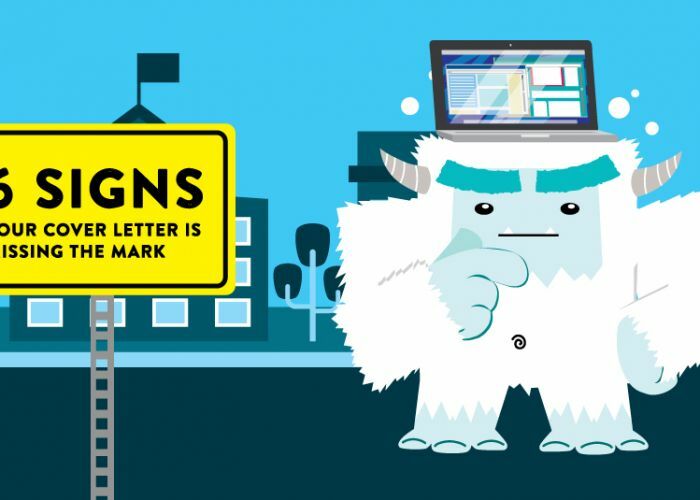 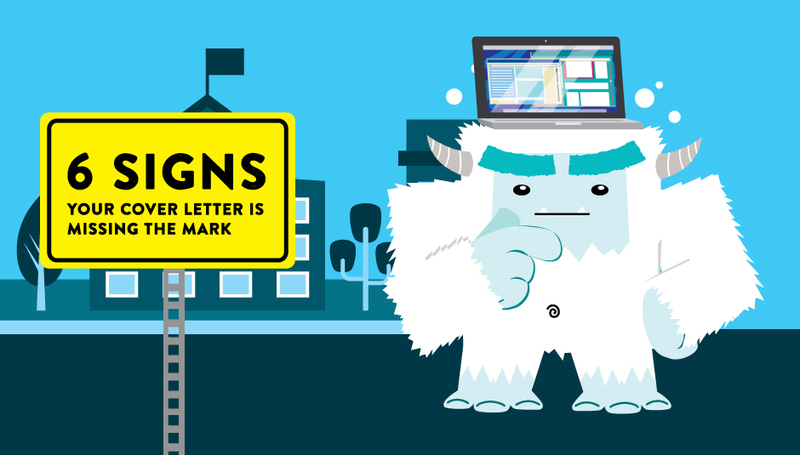 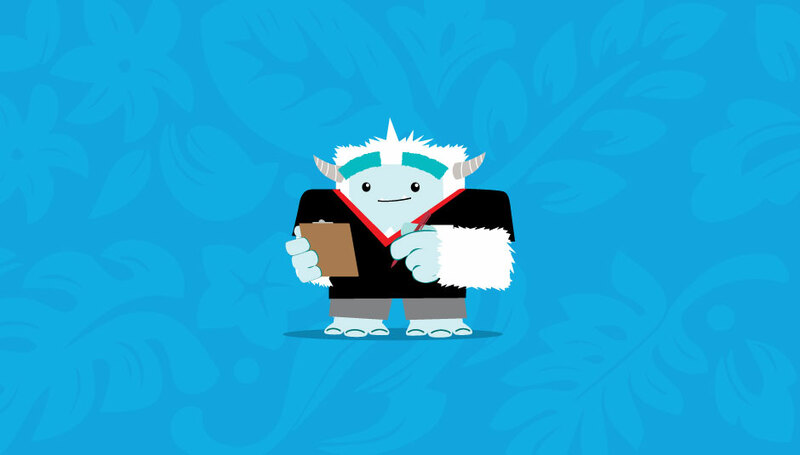 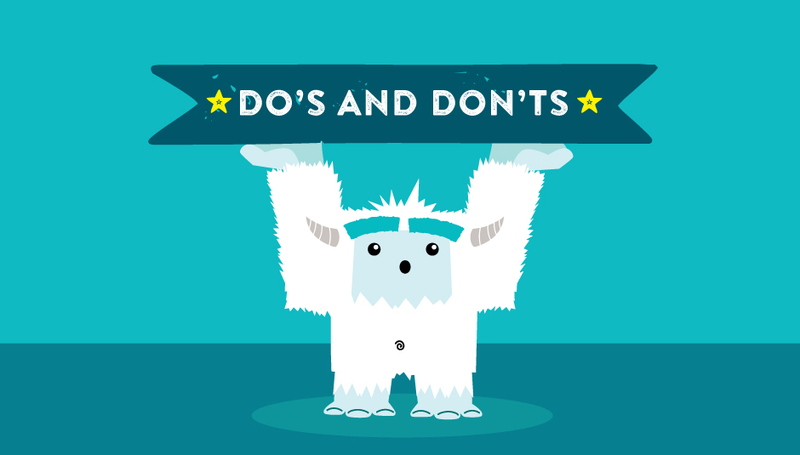 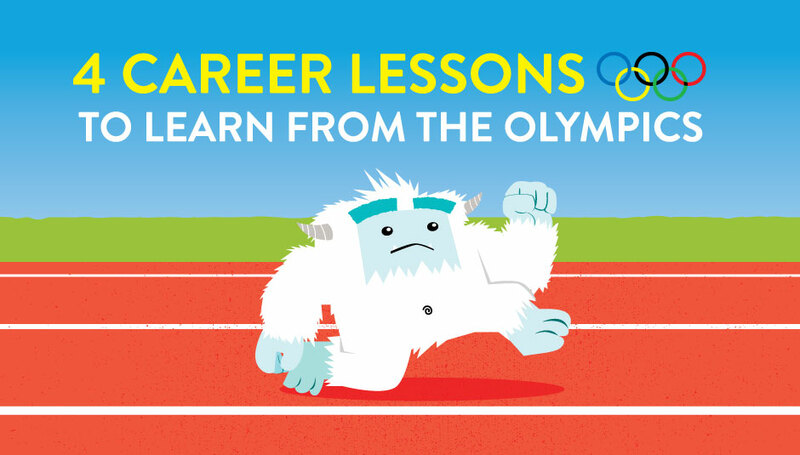 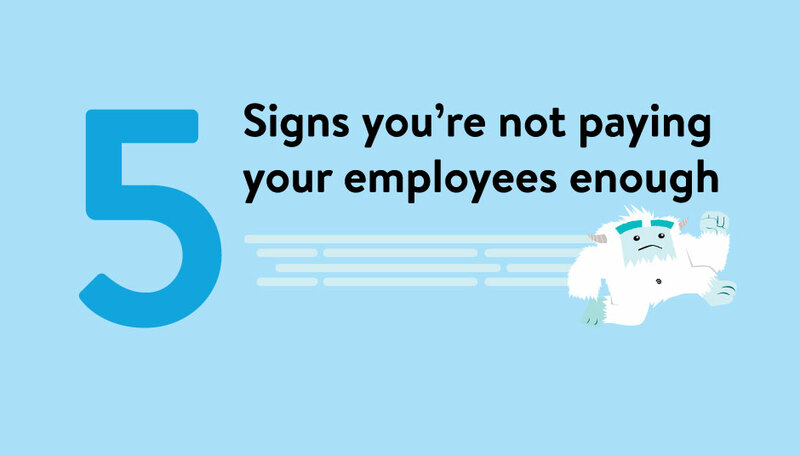 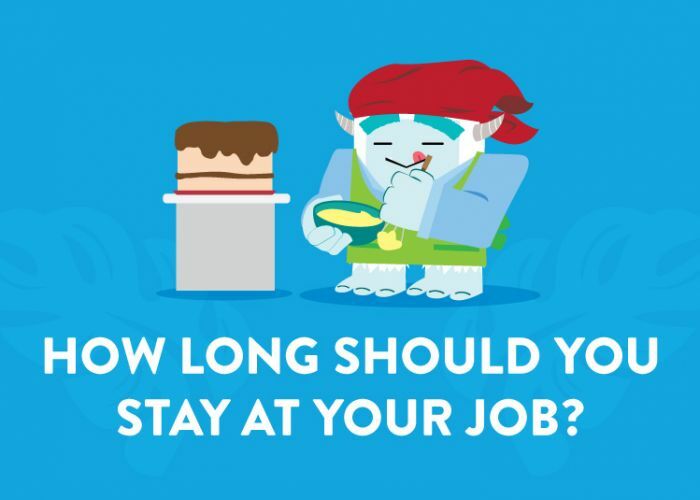 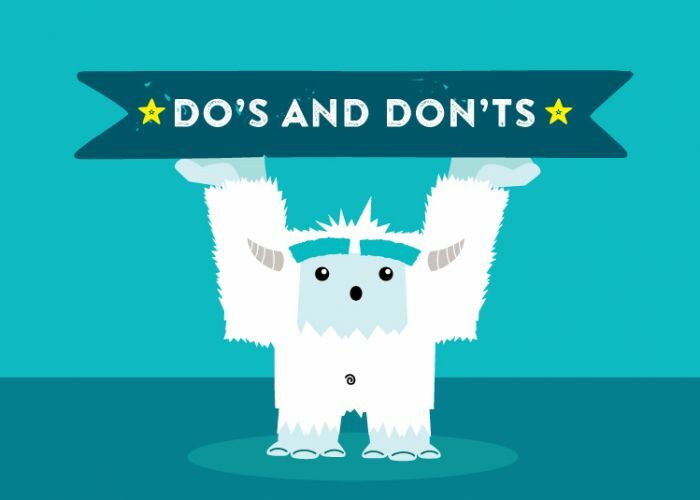 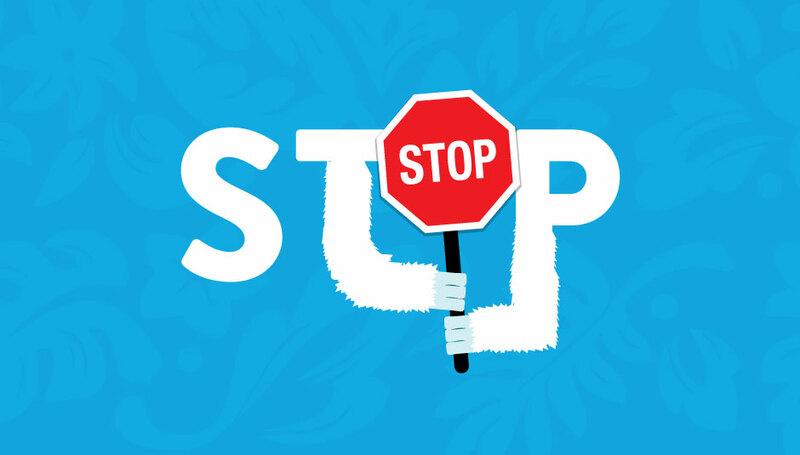 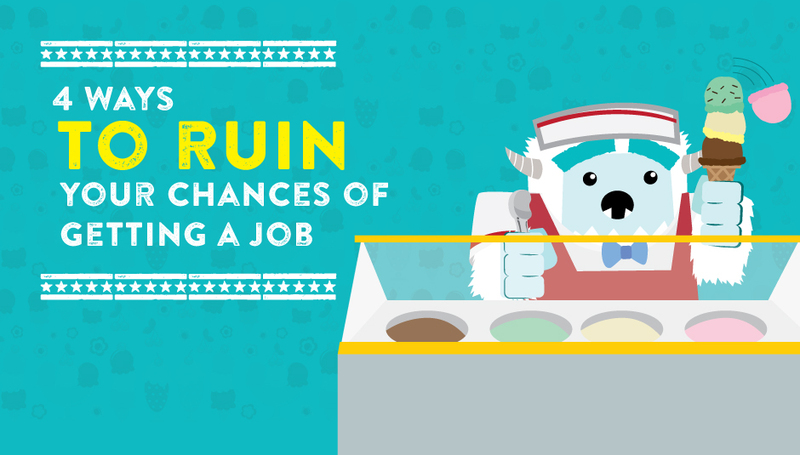 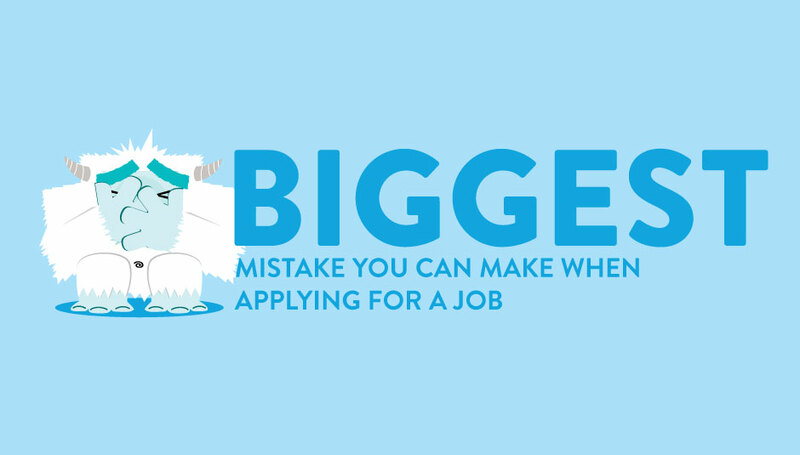 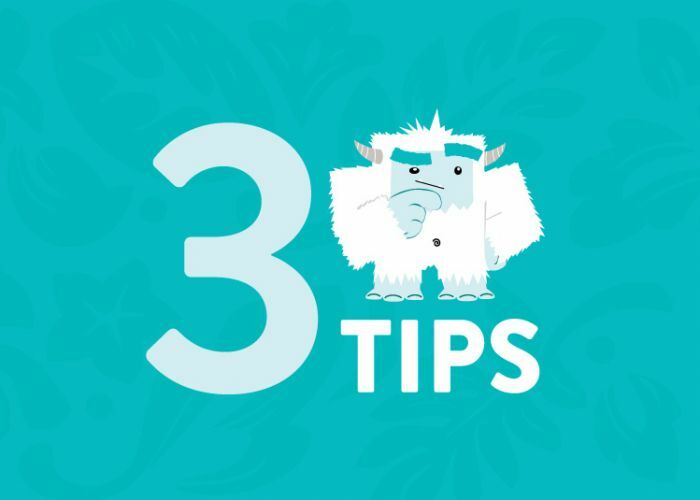 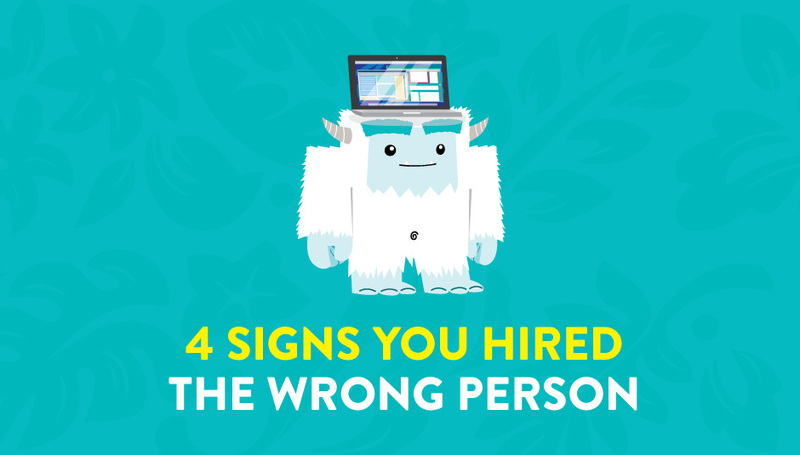 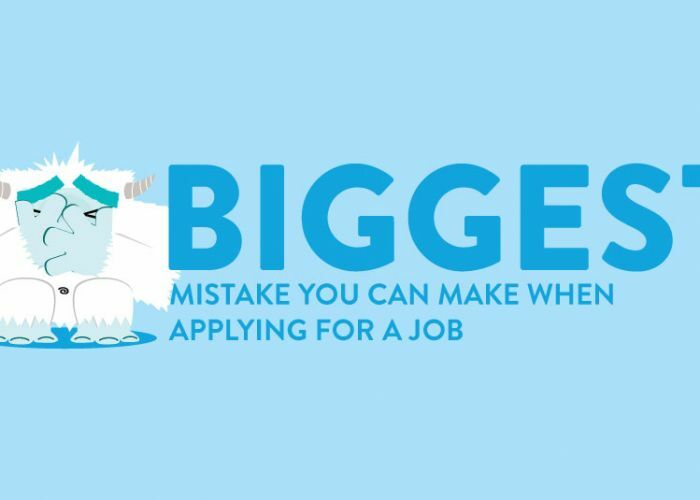 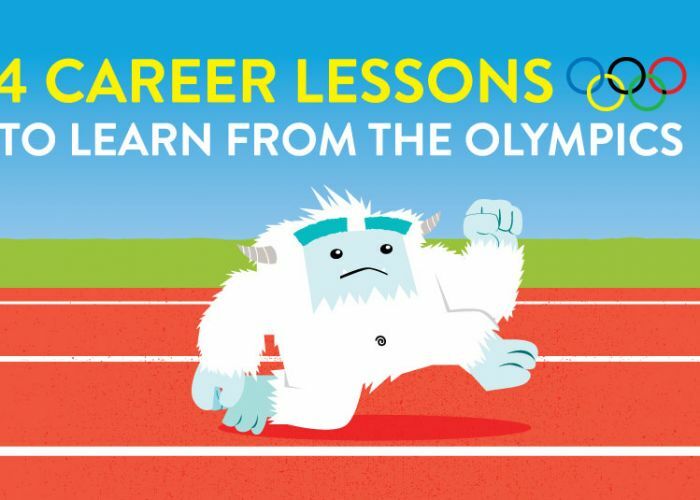 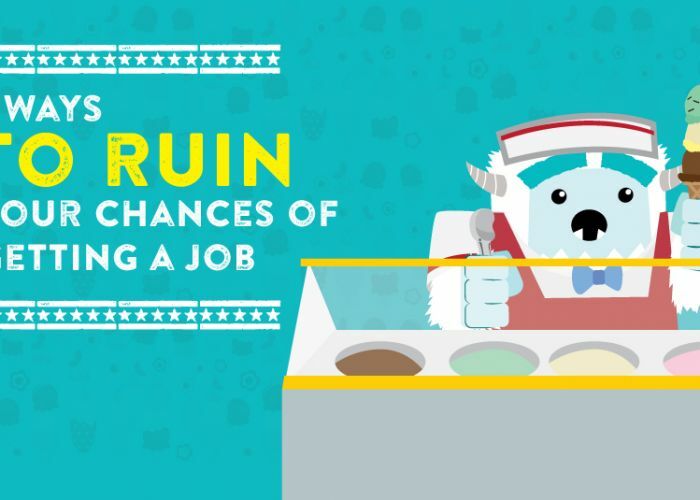 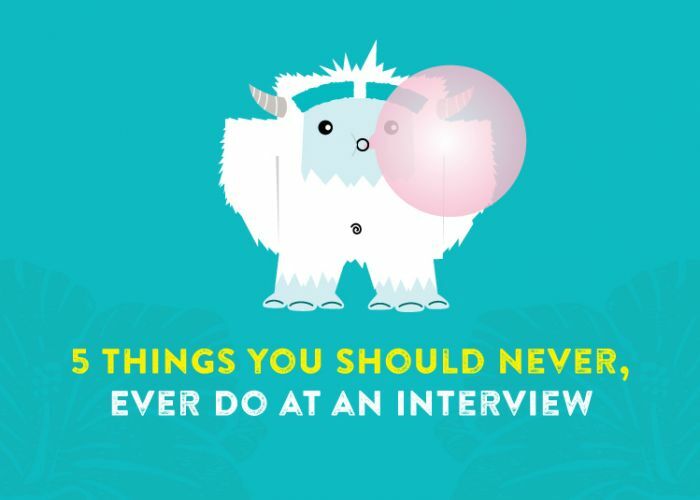 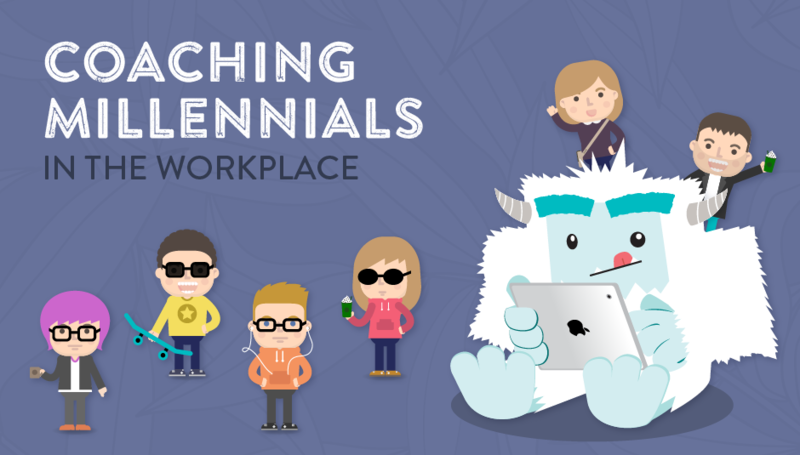 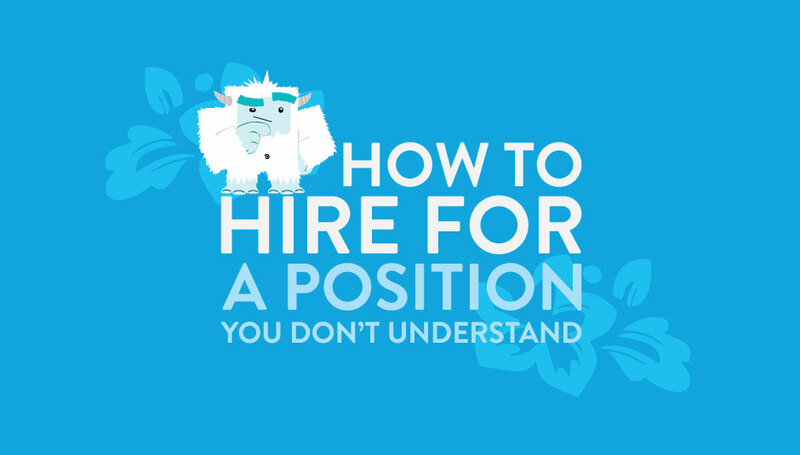 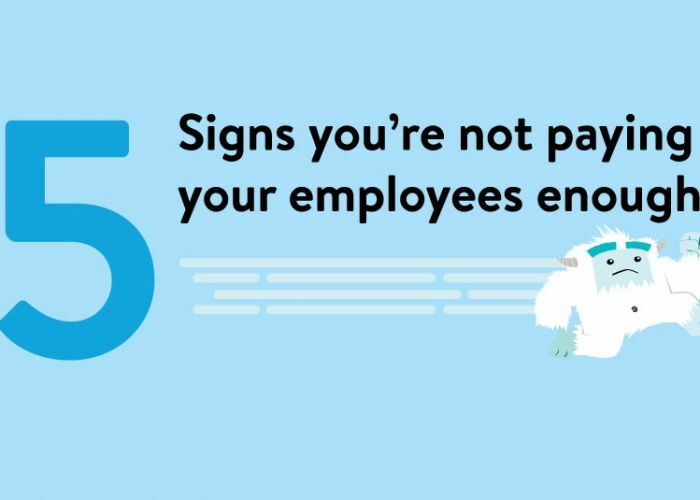 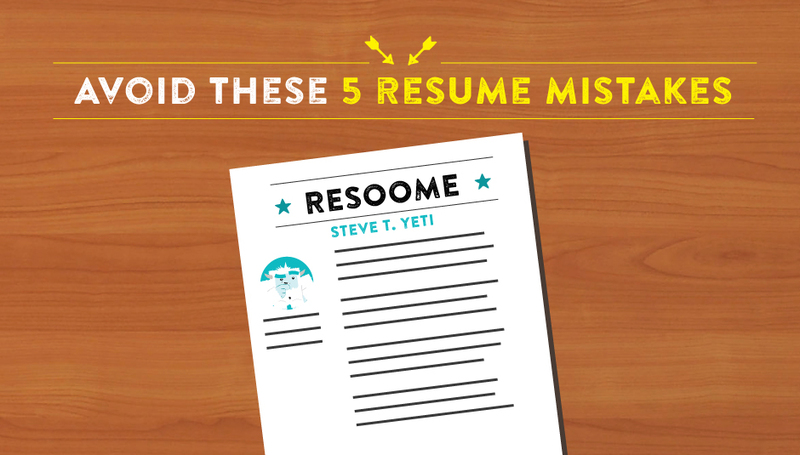 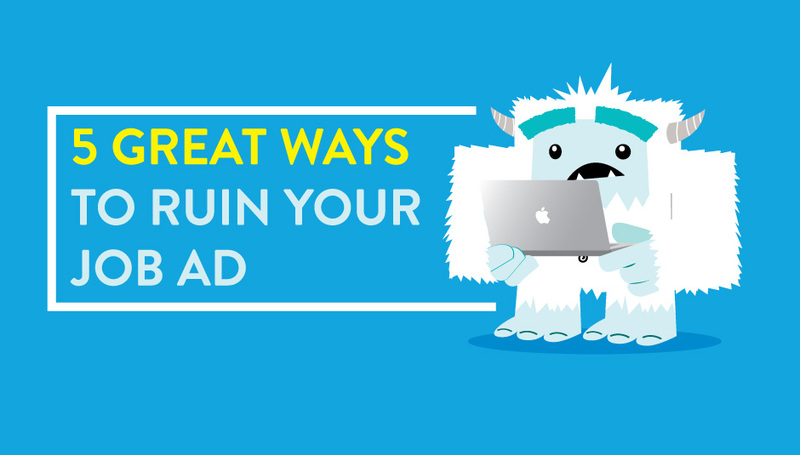 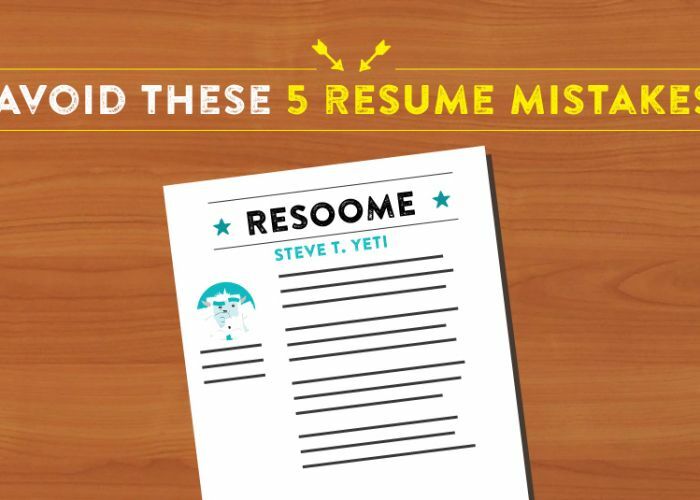 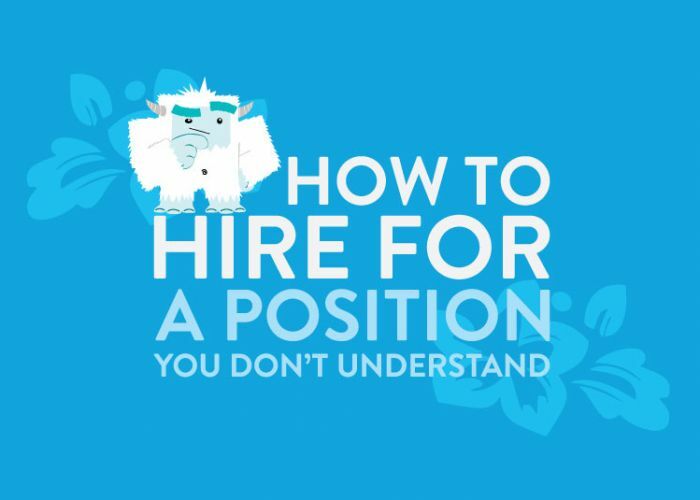 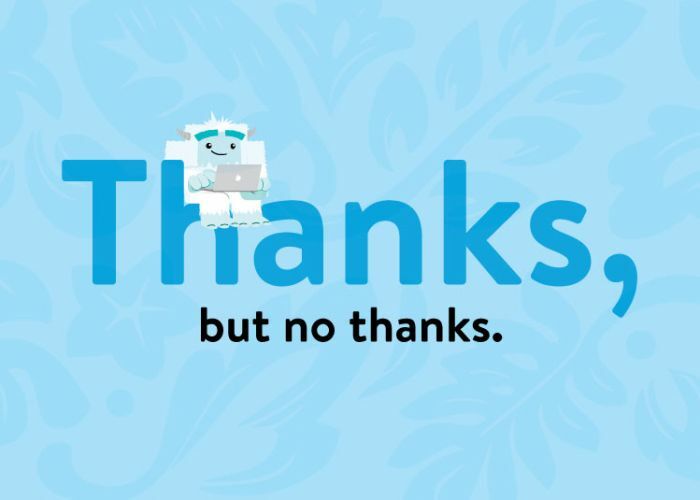 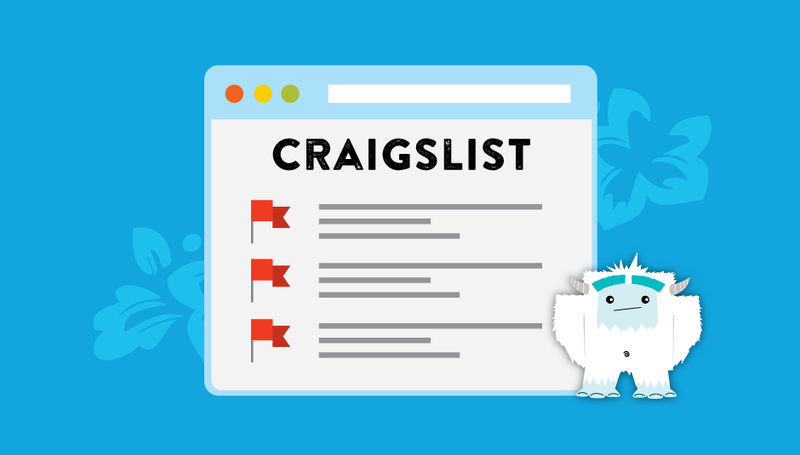 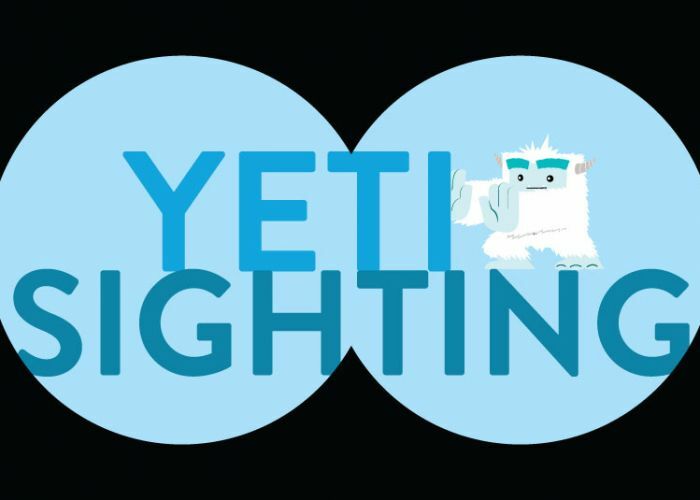 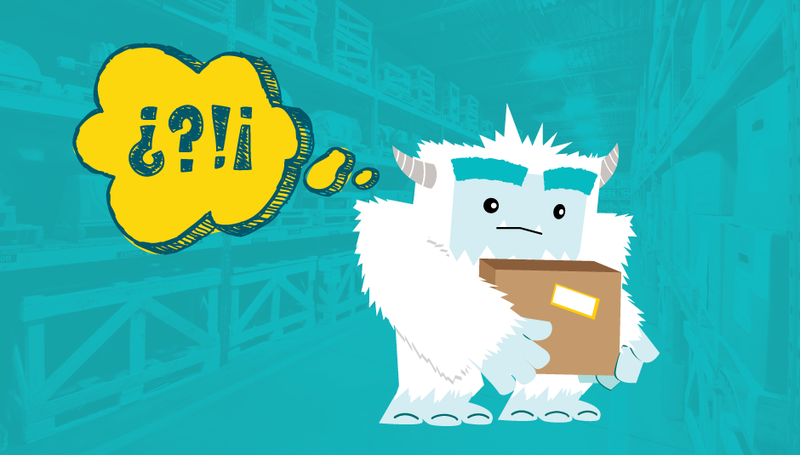 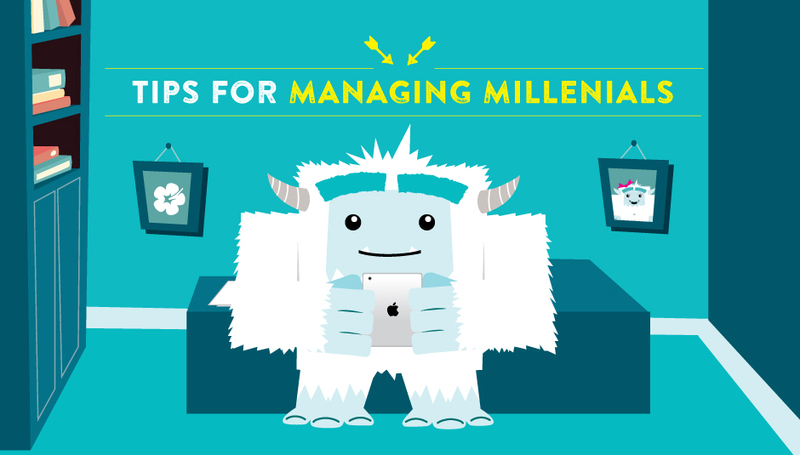 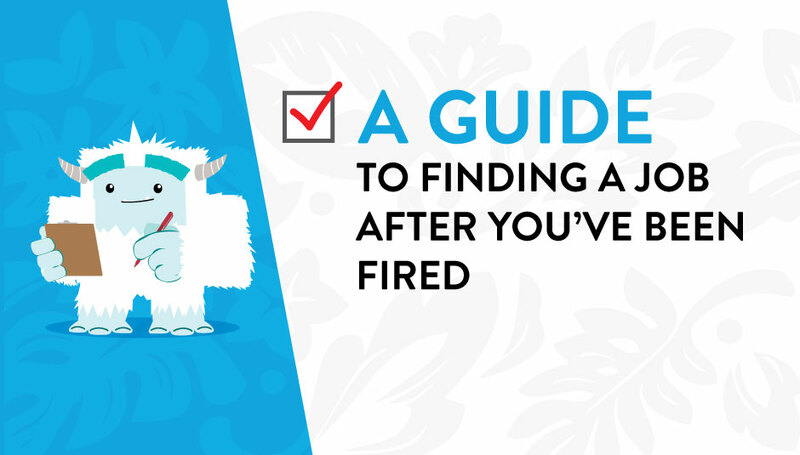 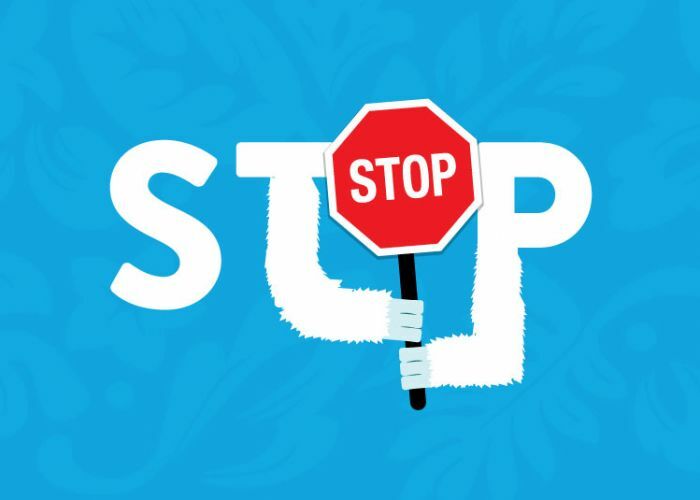 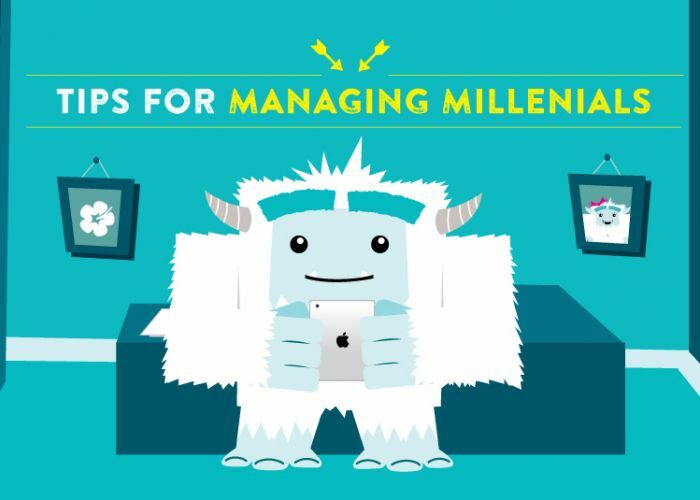 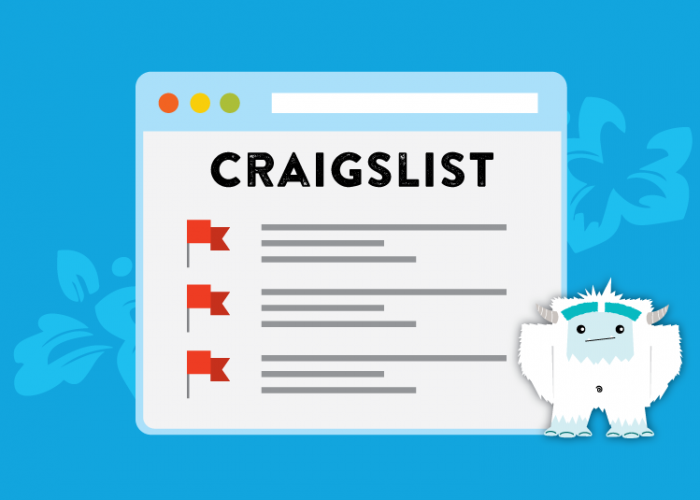 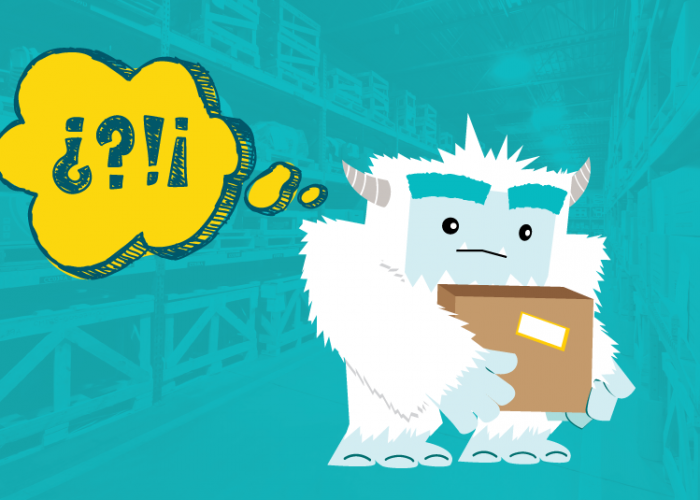 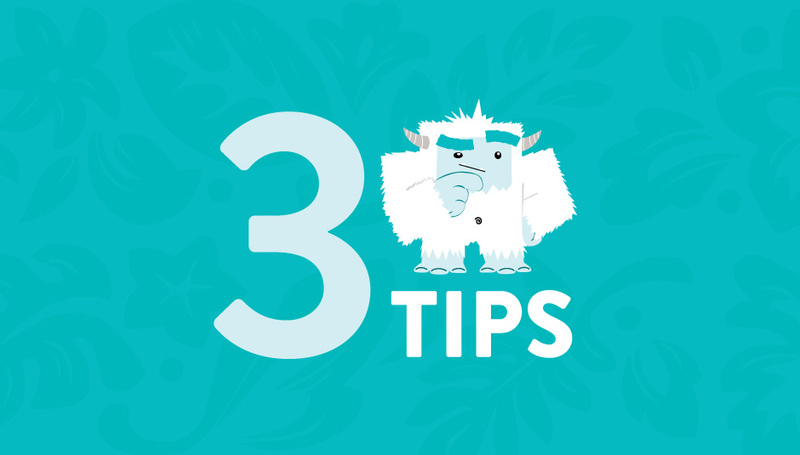 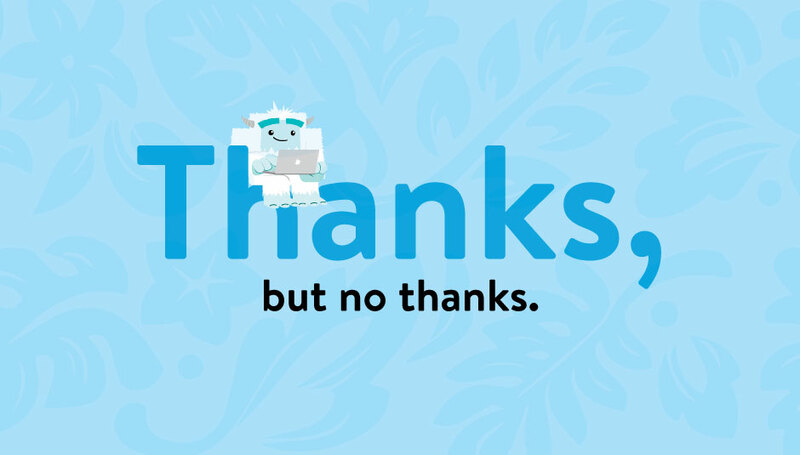 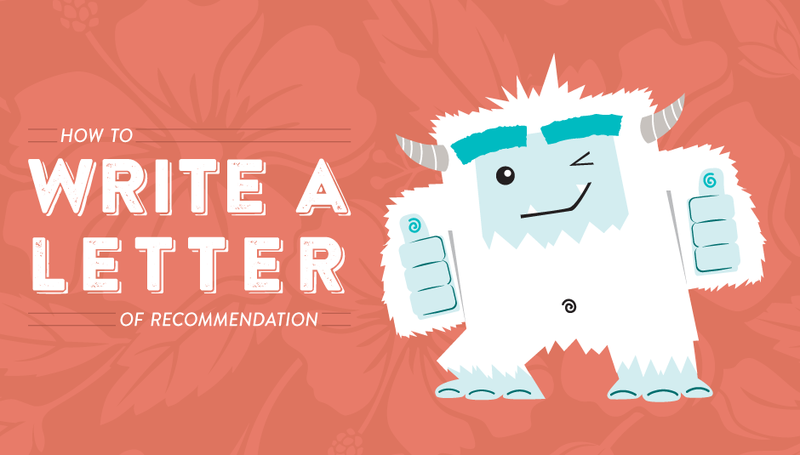 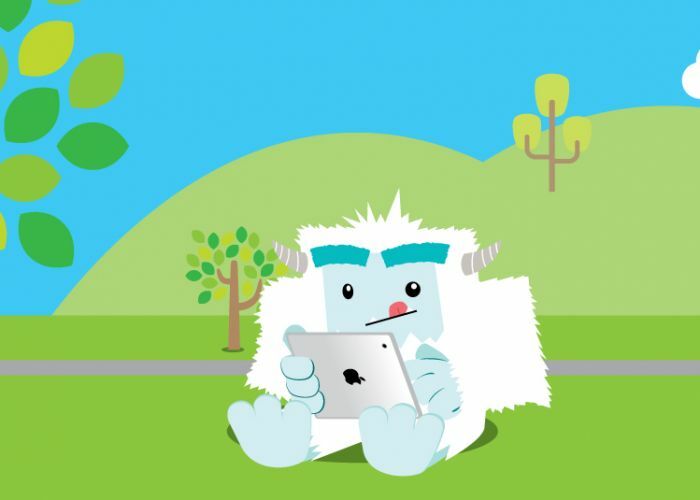 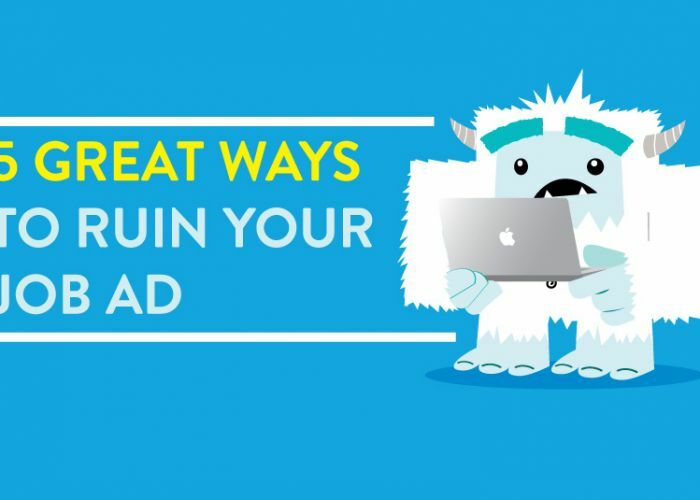 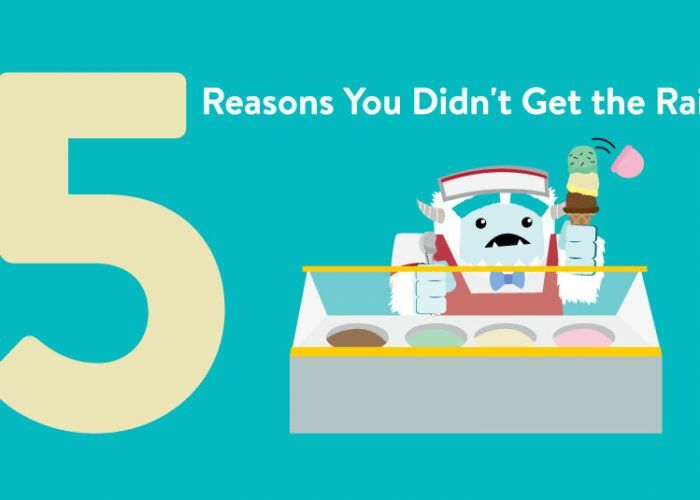 Misunderstood from an early age, the Yeti—or Steve as his few friends know him—longed to find meaning and purpose in his professional life. 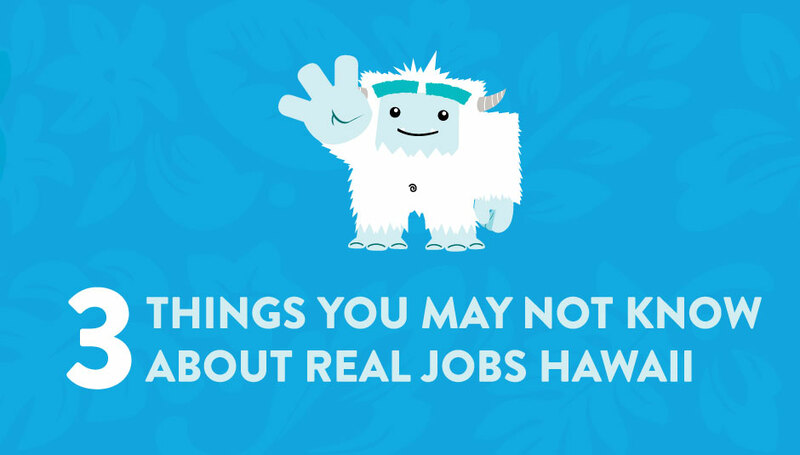 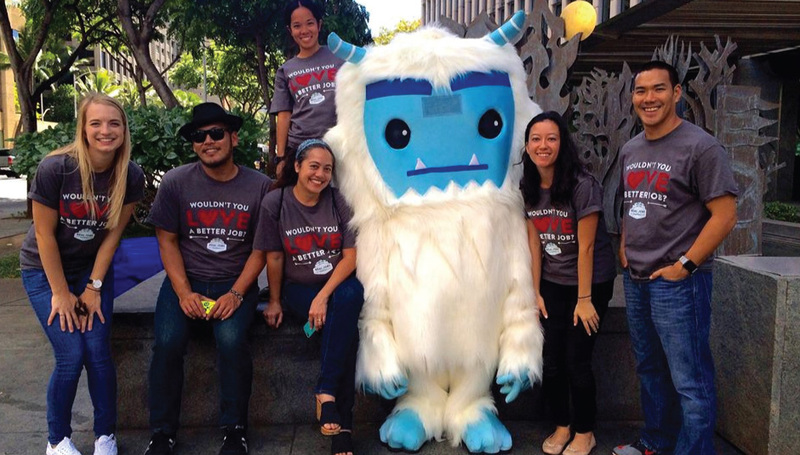 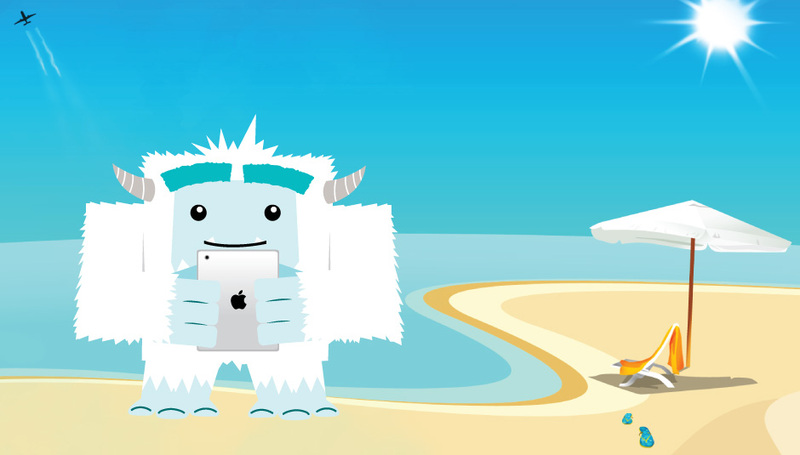 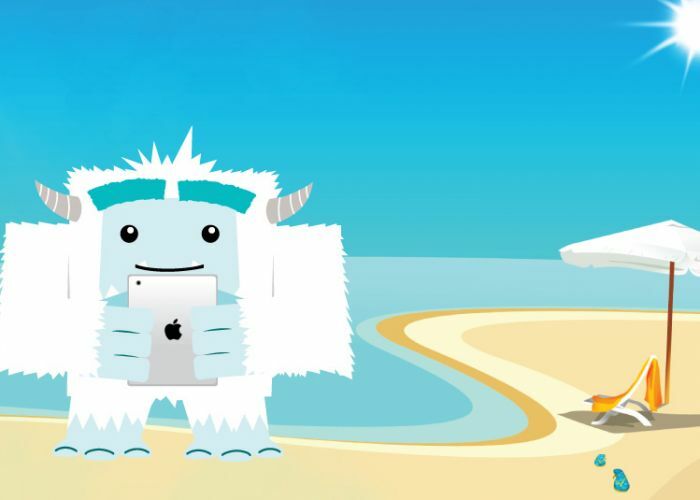 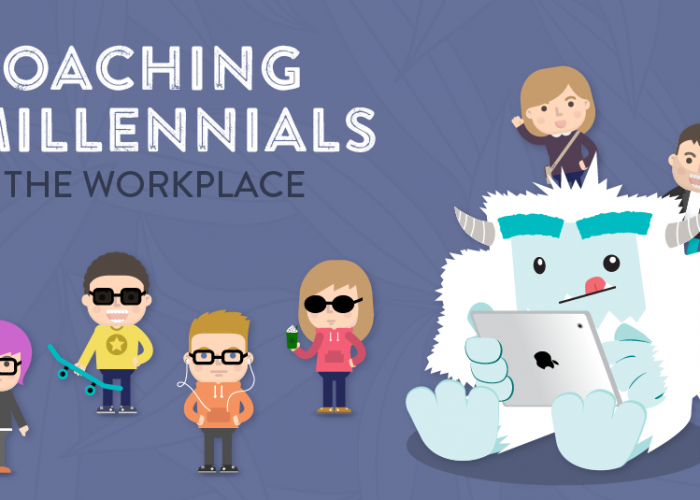 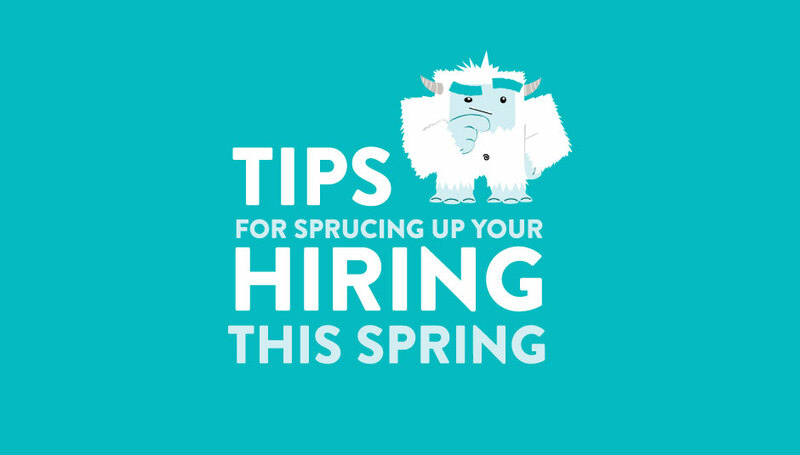 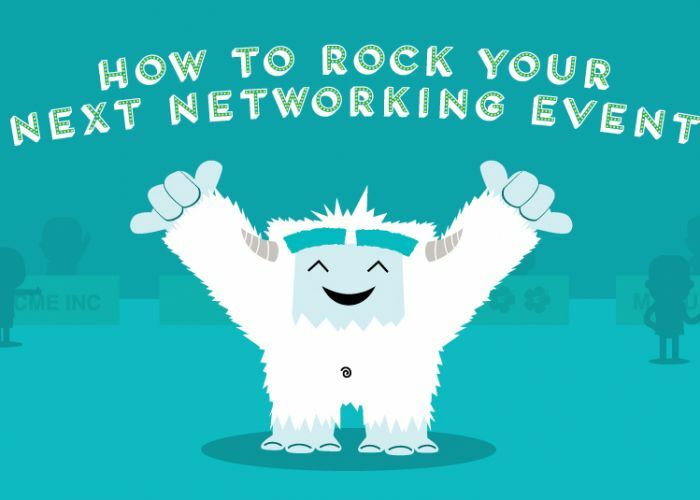 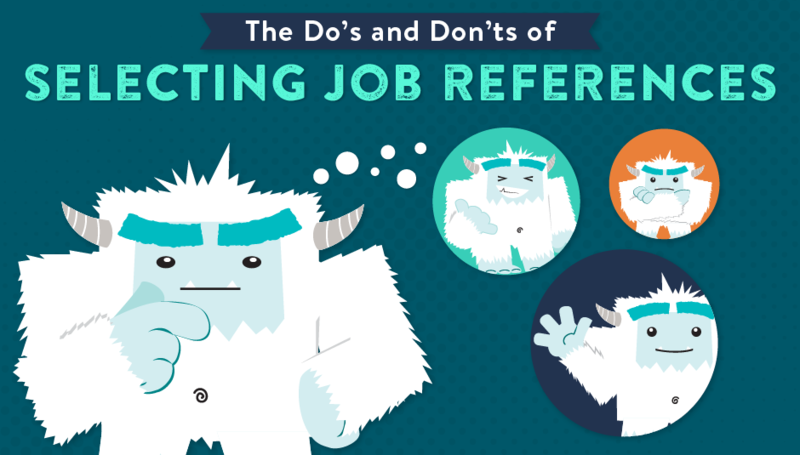 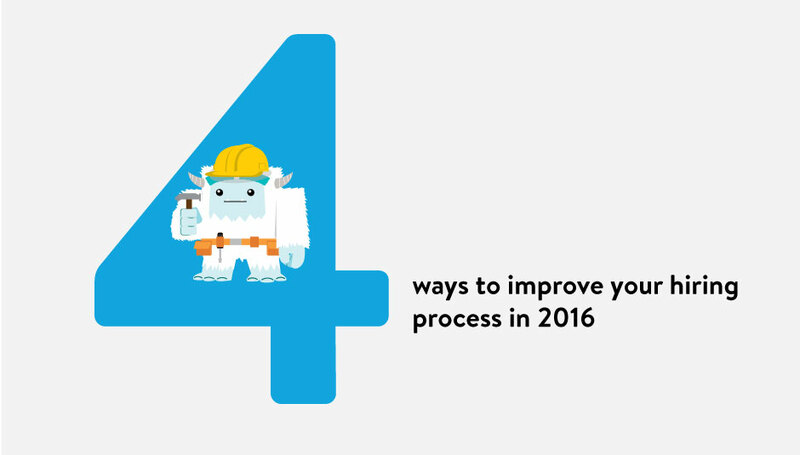 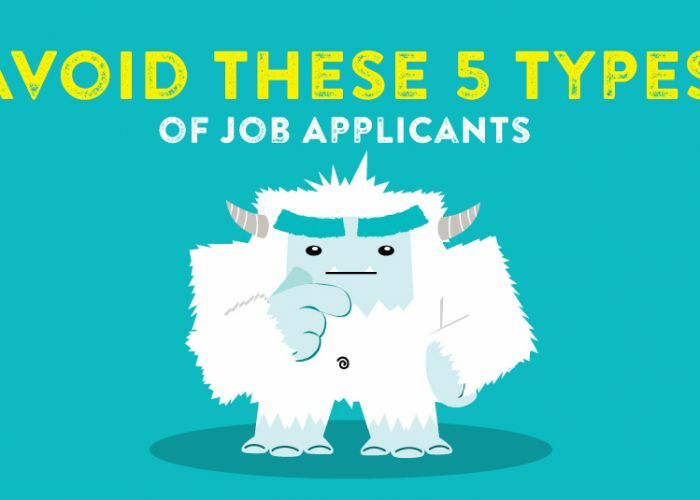 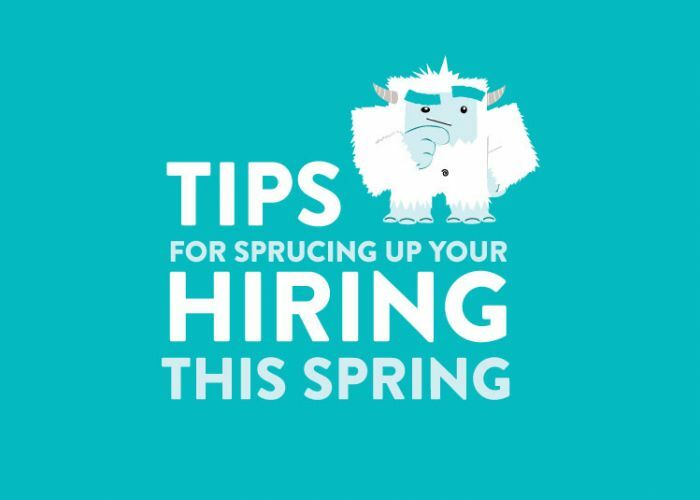 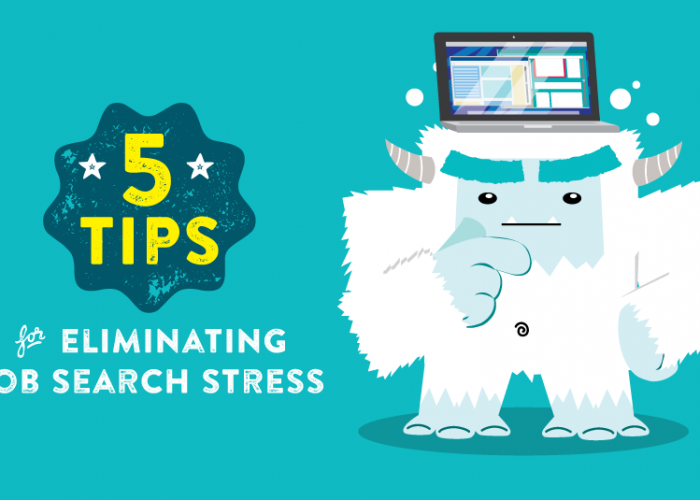 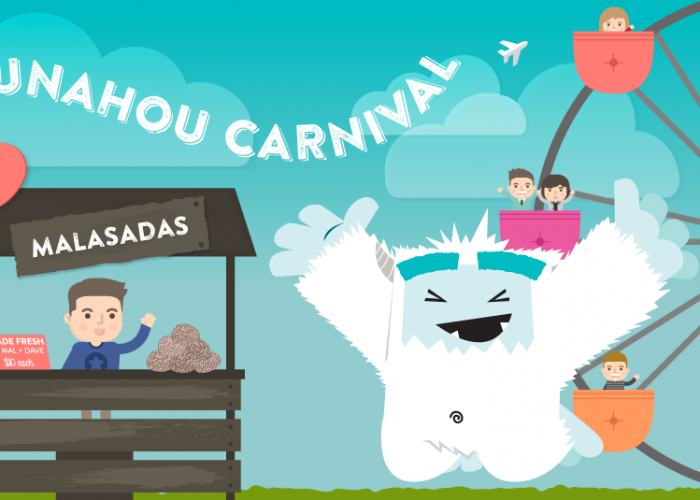 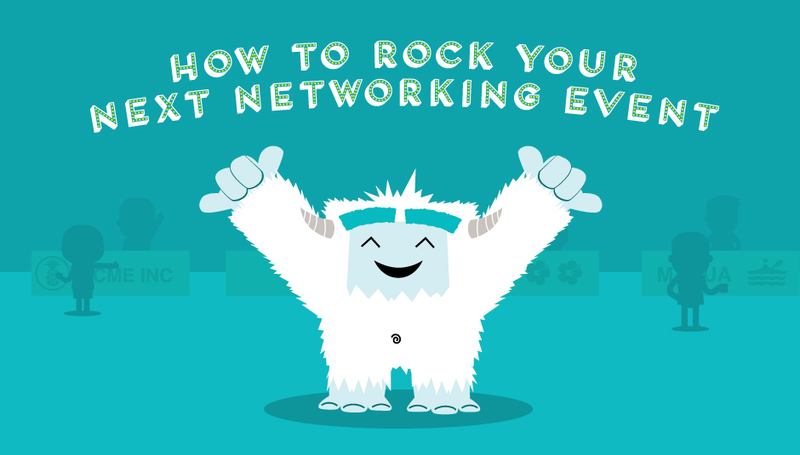 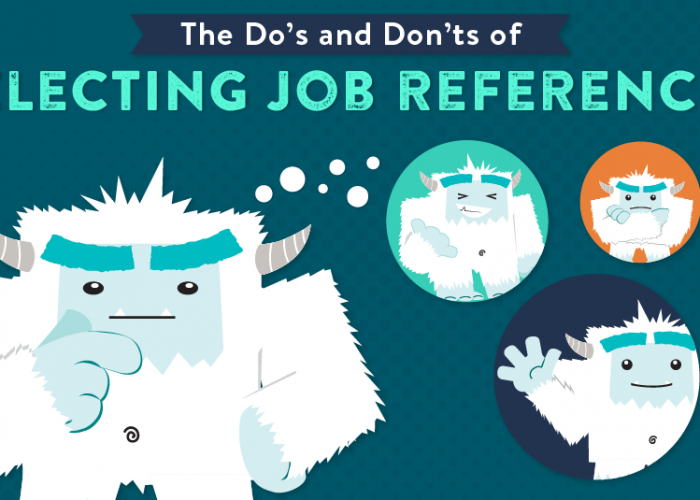 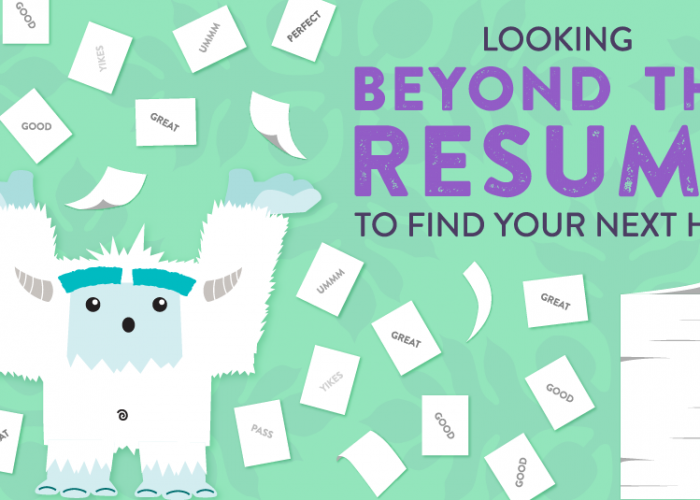 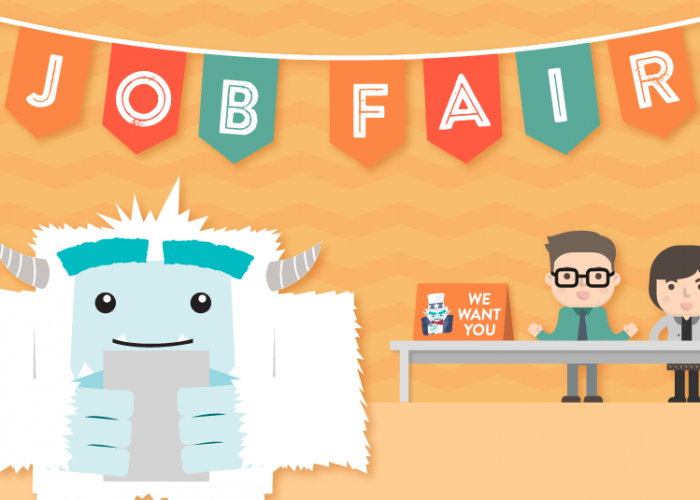 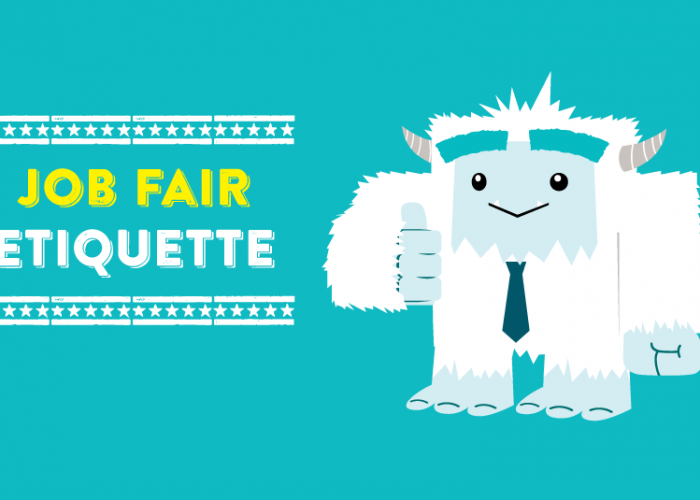 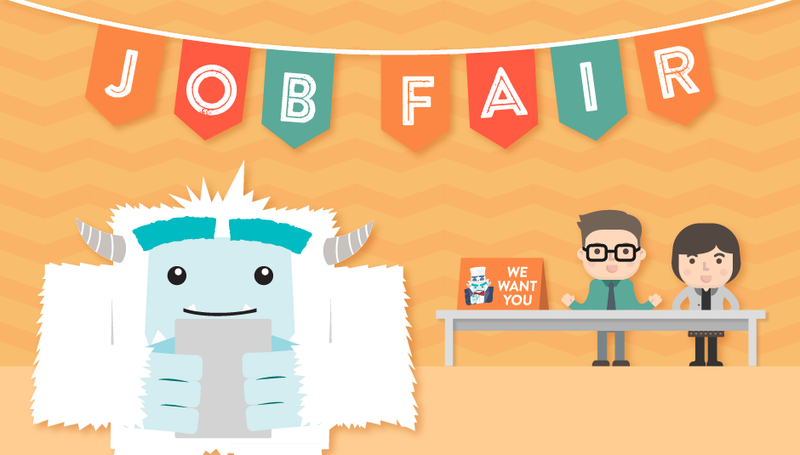 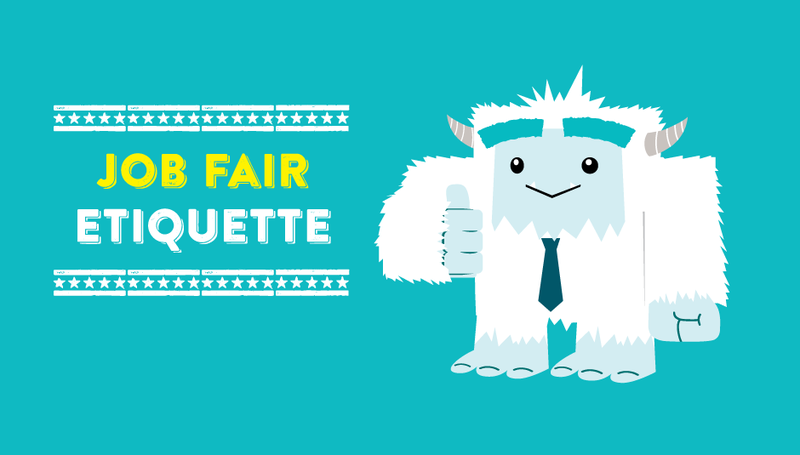 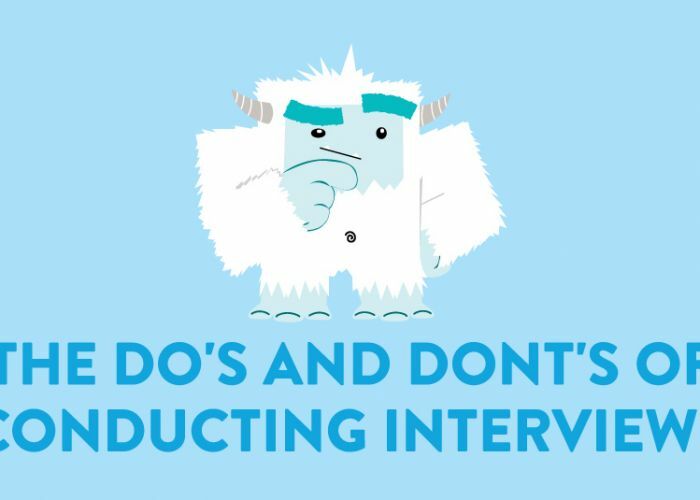 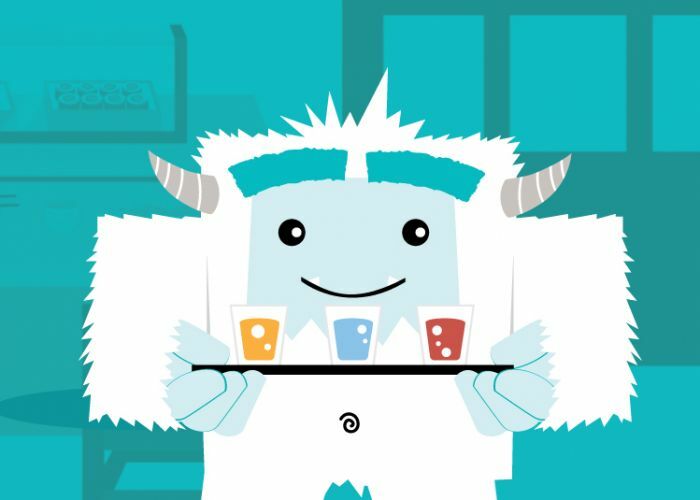 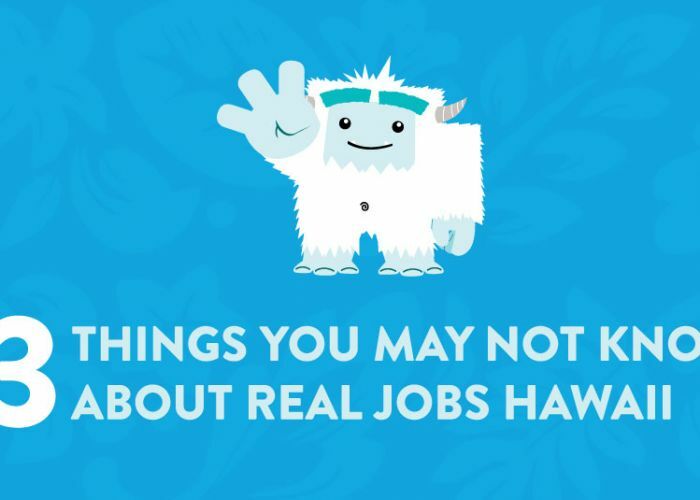 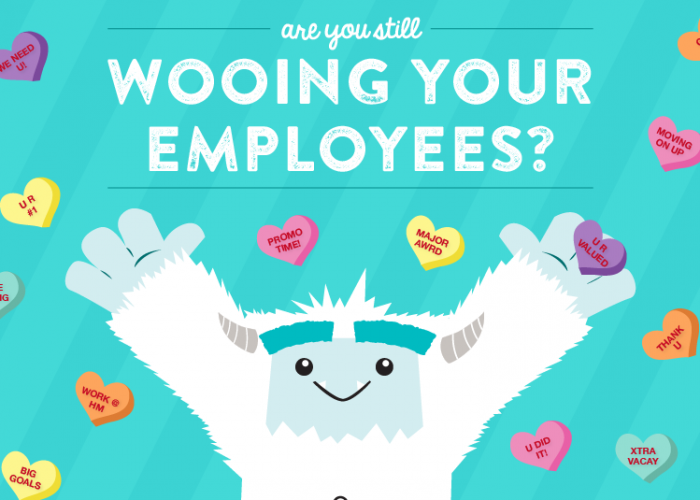 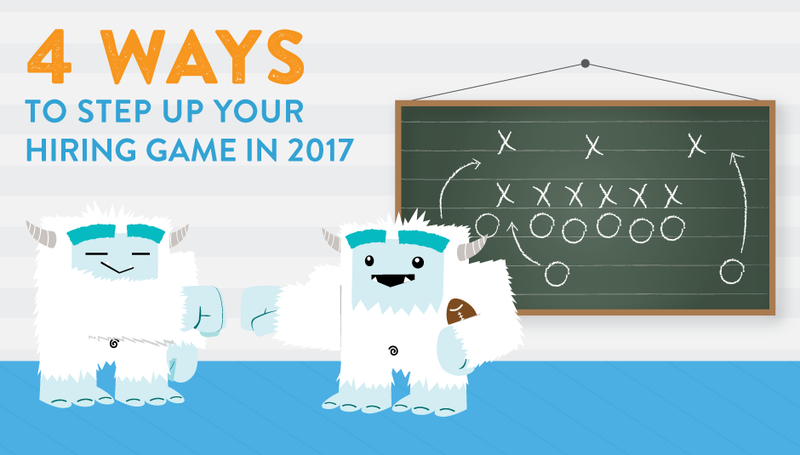 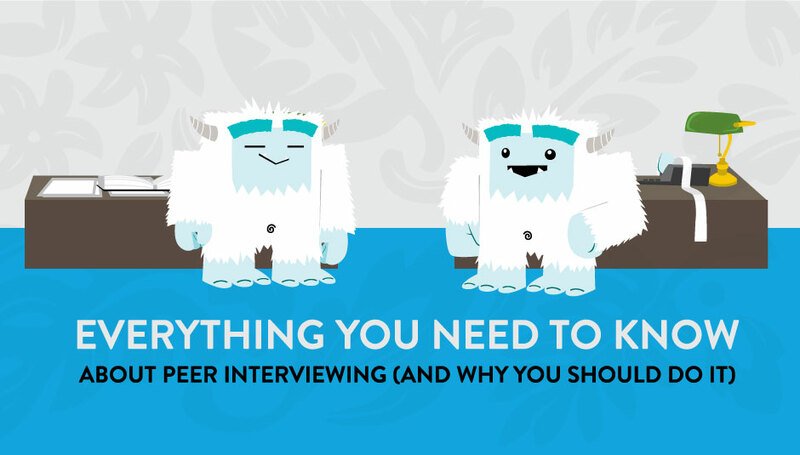 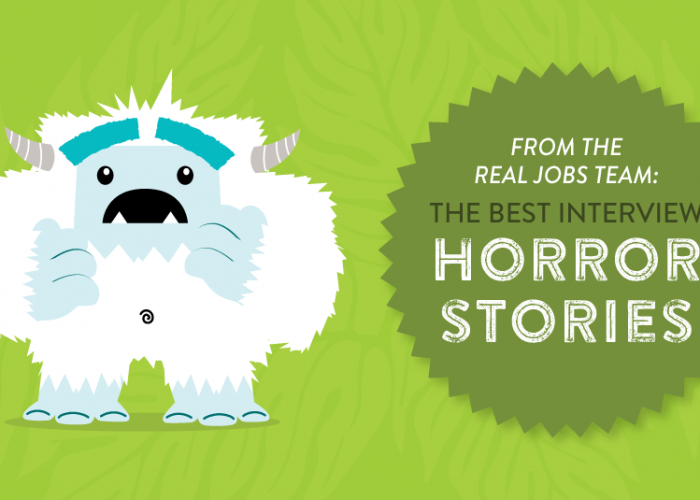 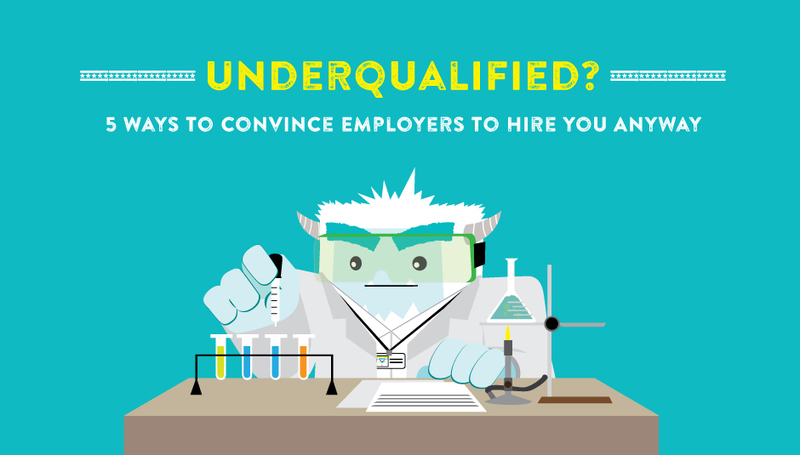 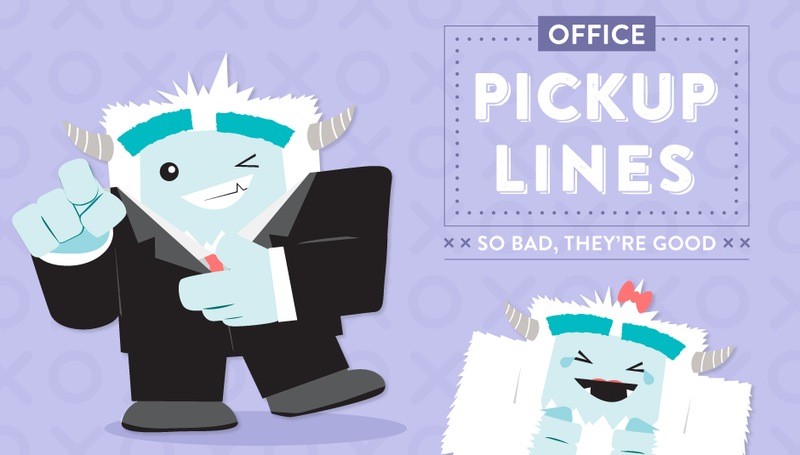 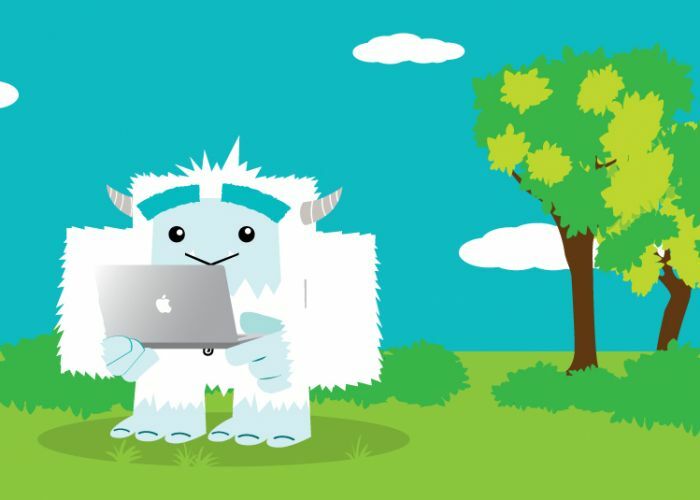 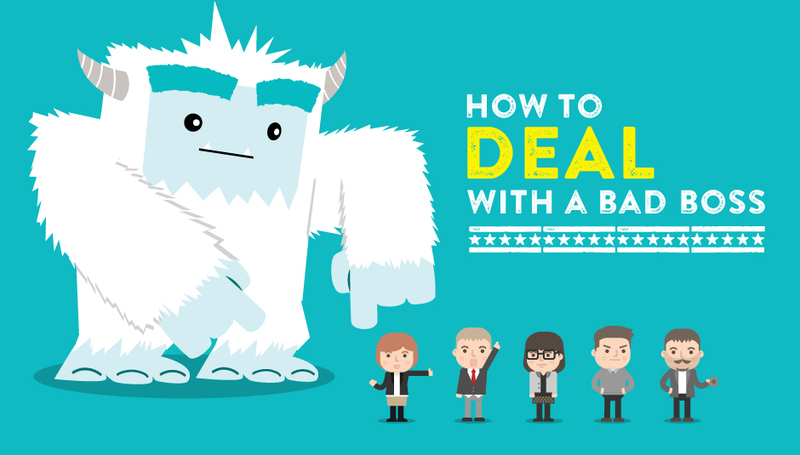 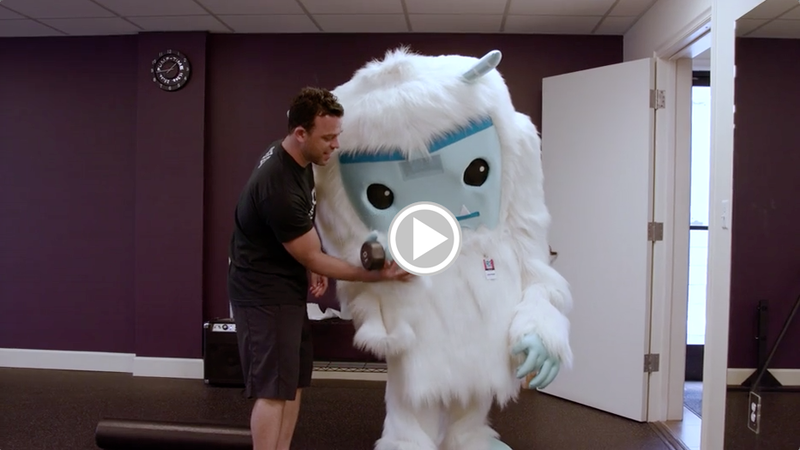 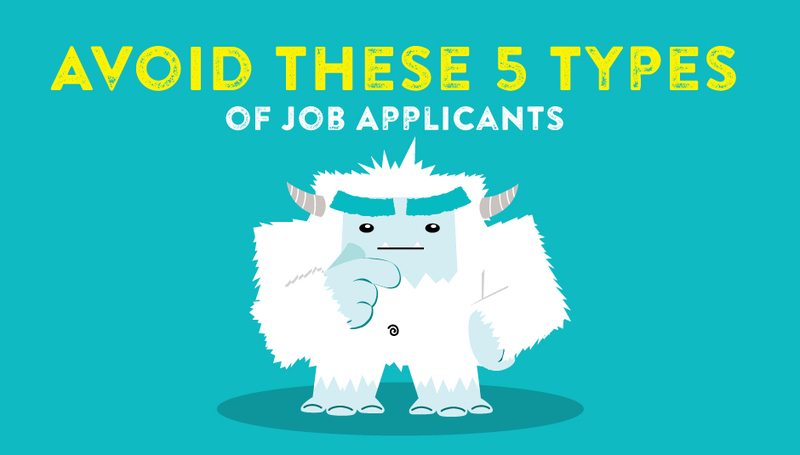 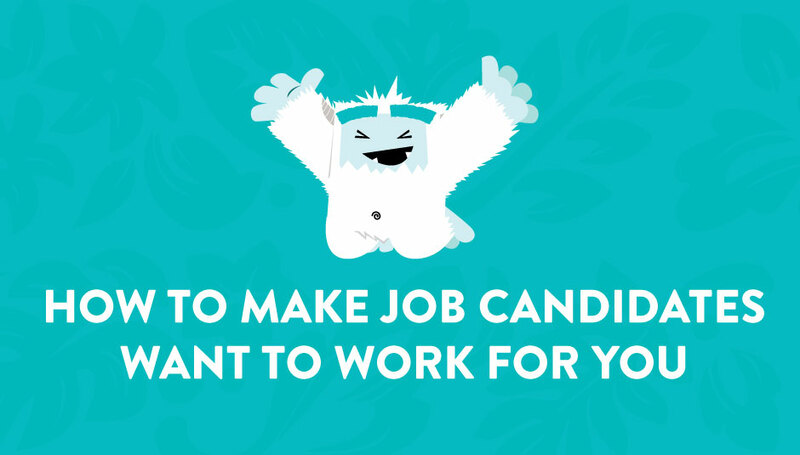 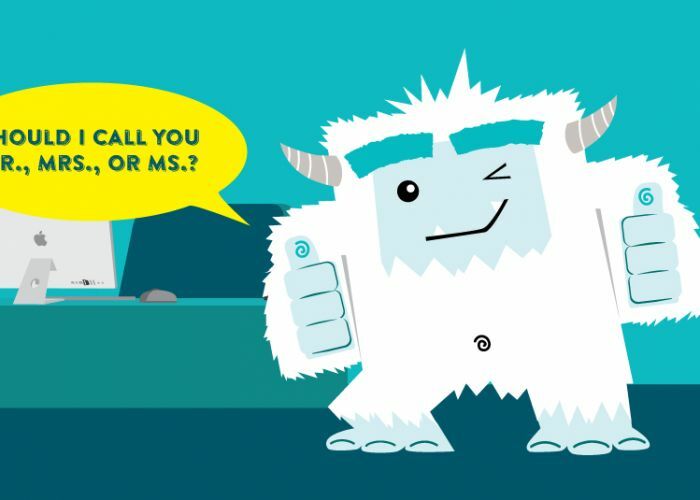 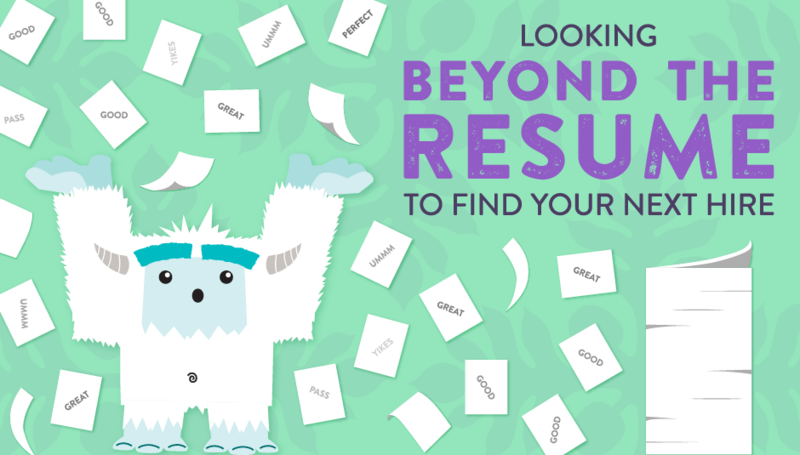 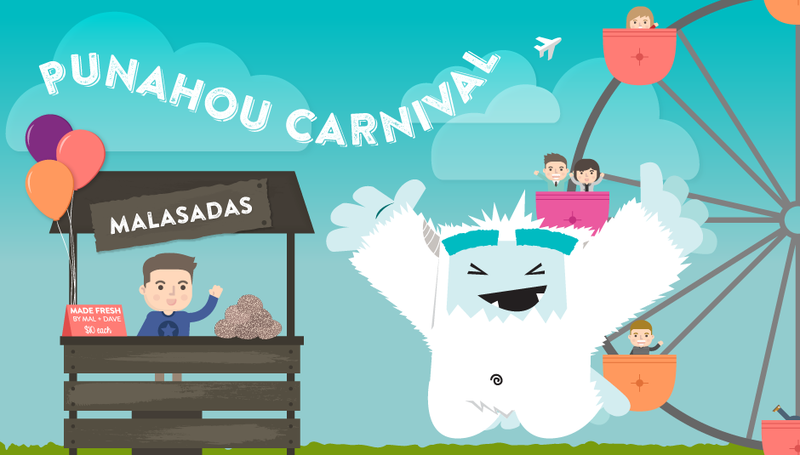 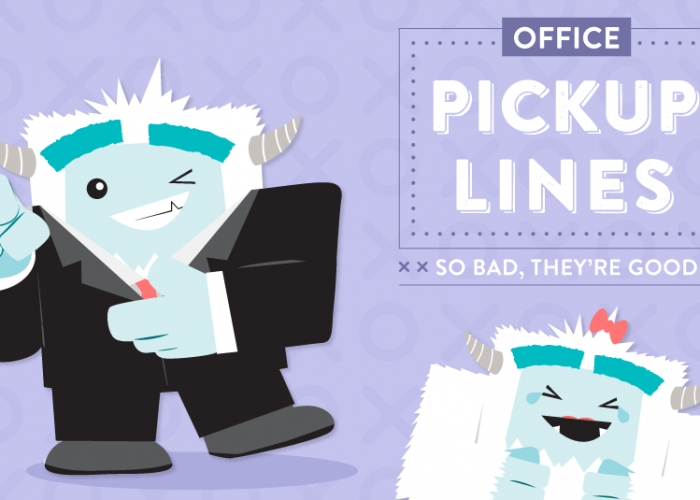 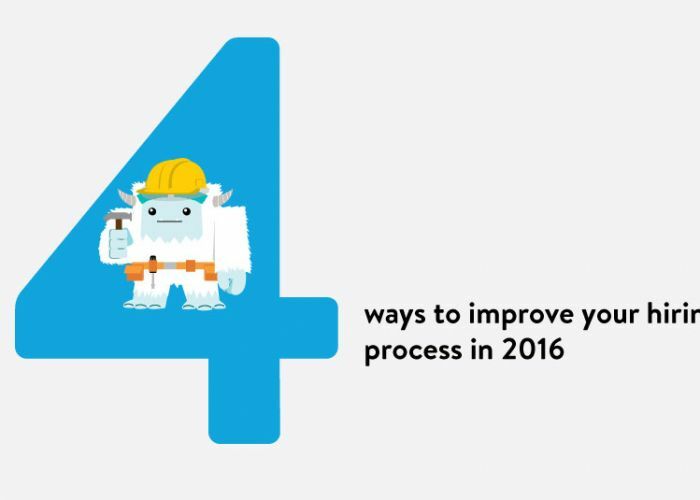 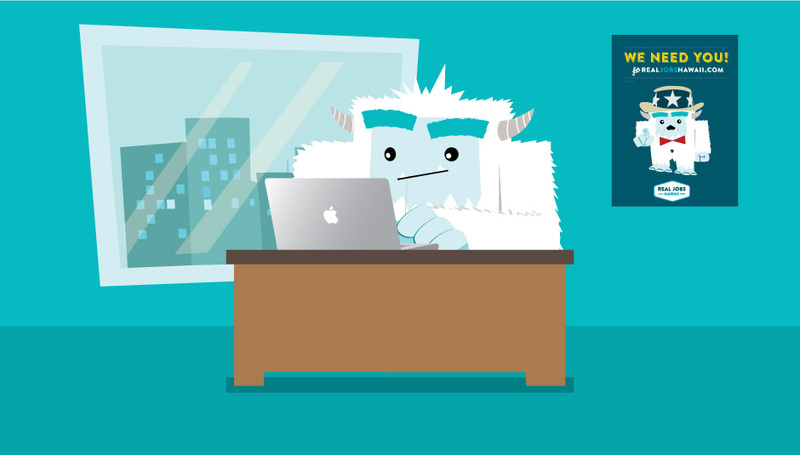 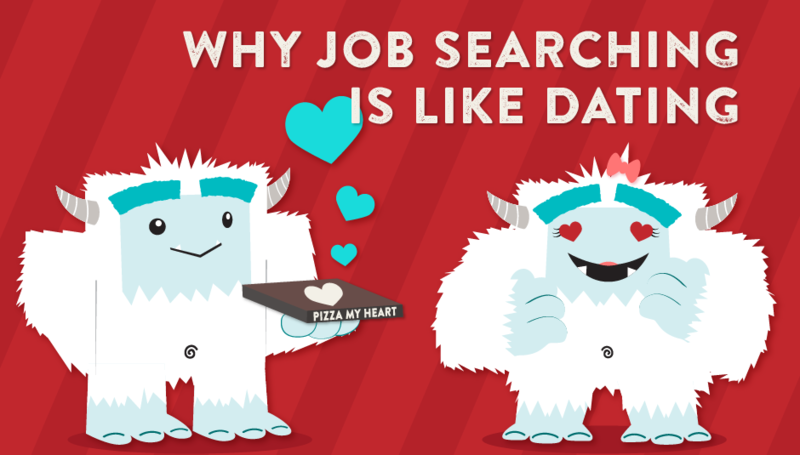 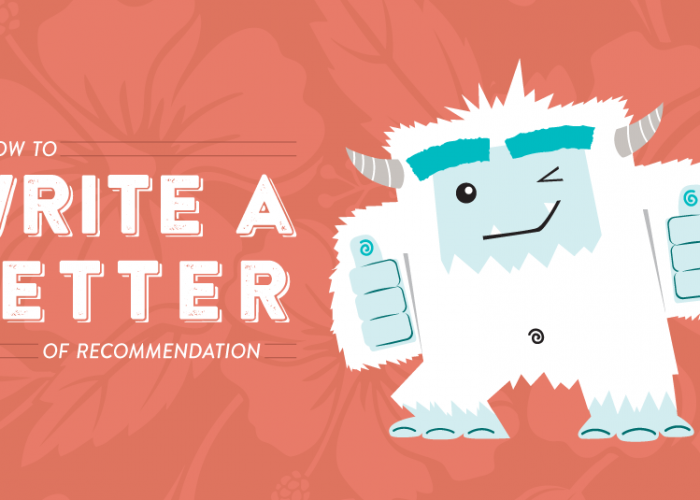 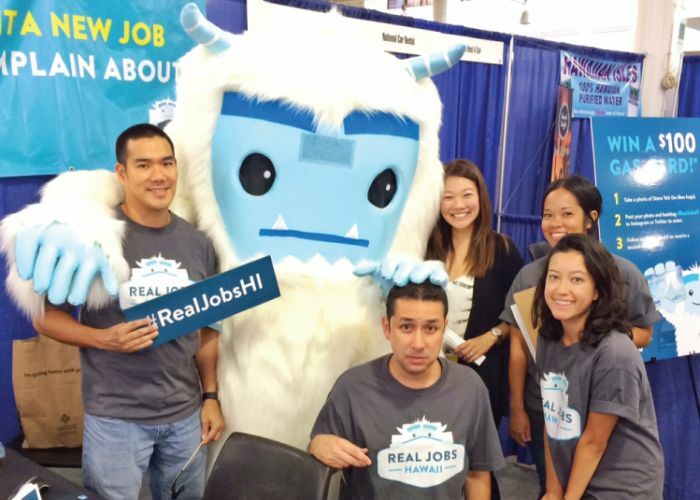 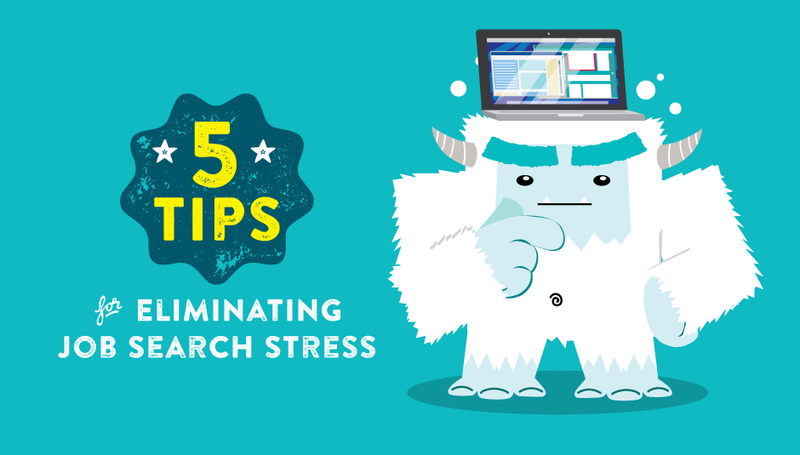 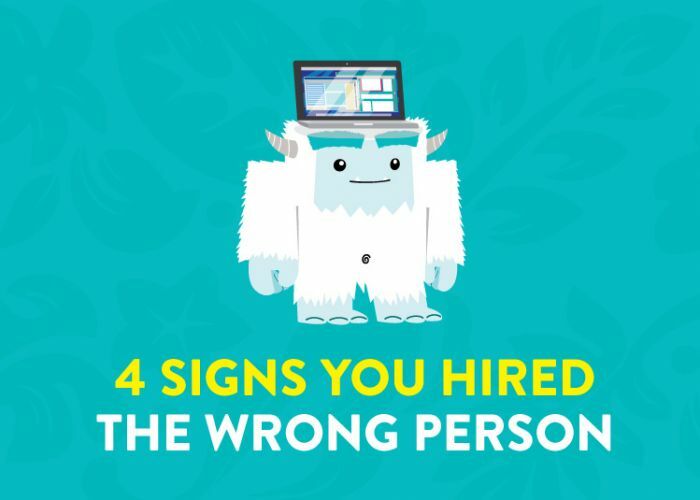 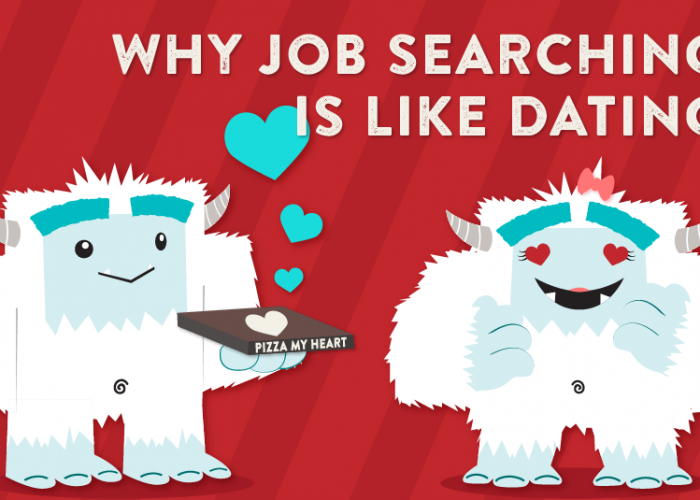 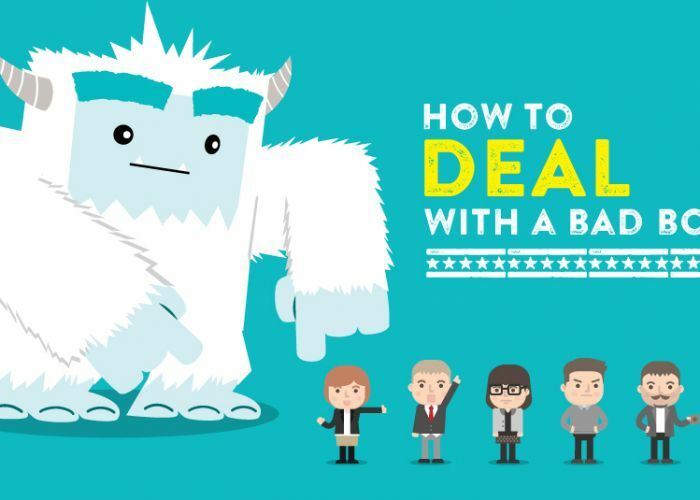 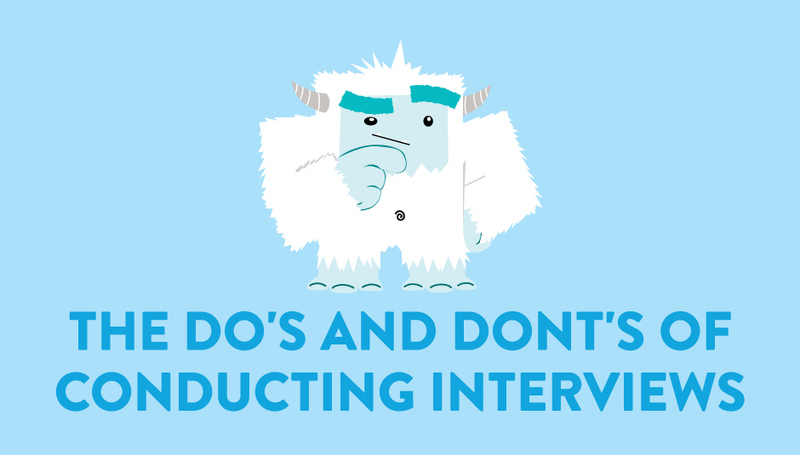 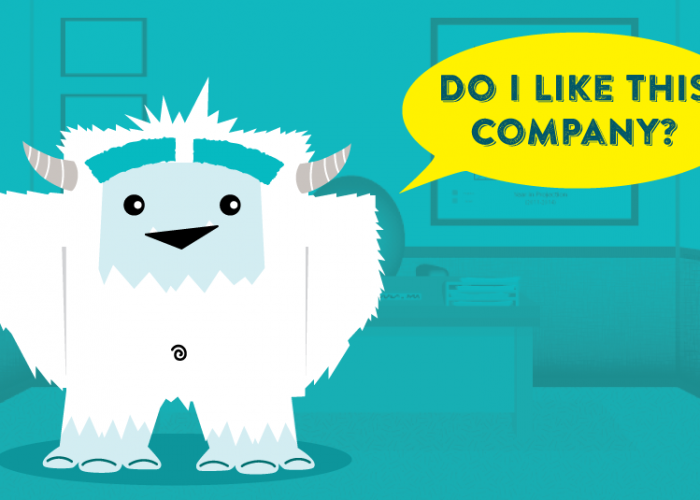 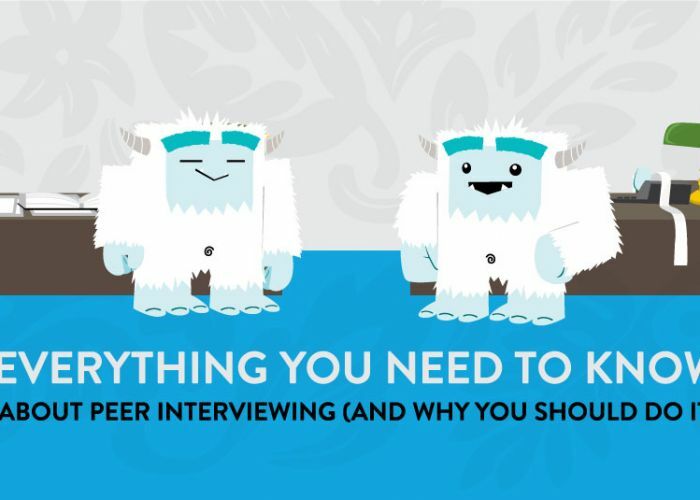 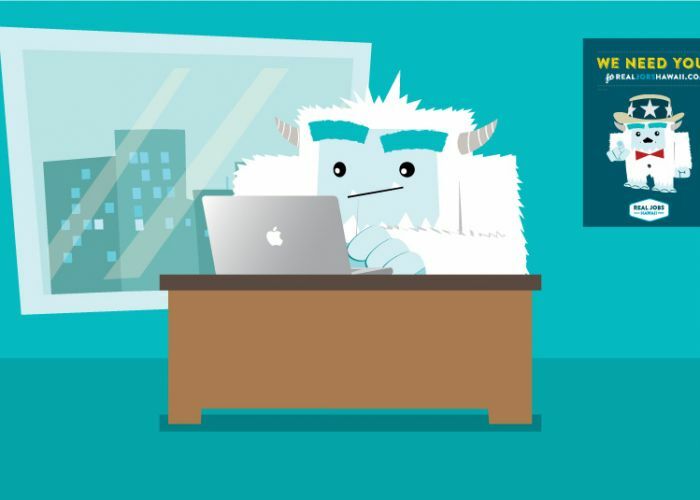 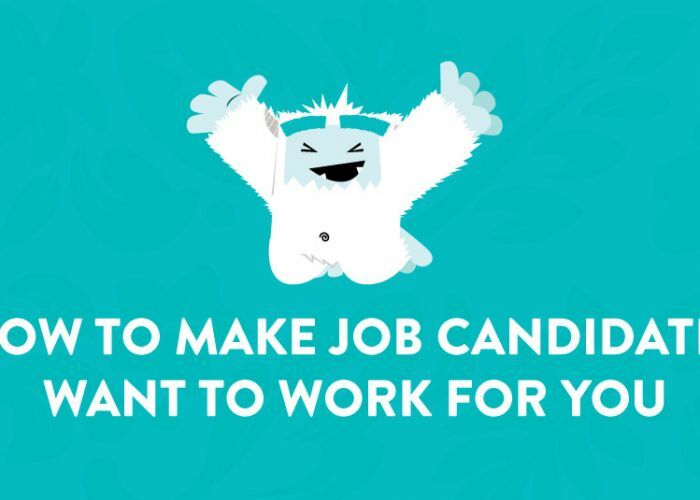 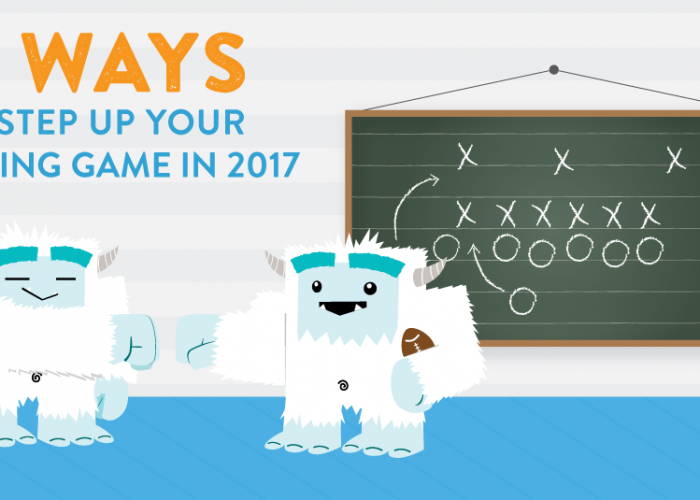 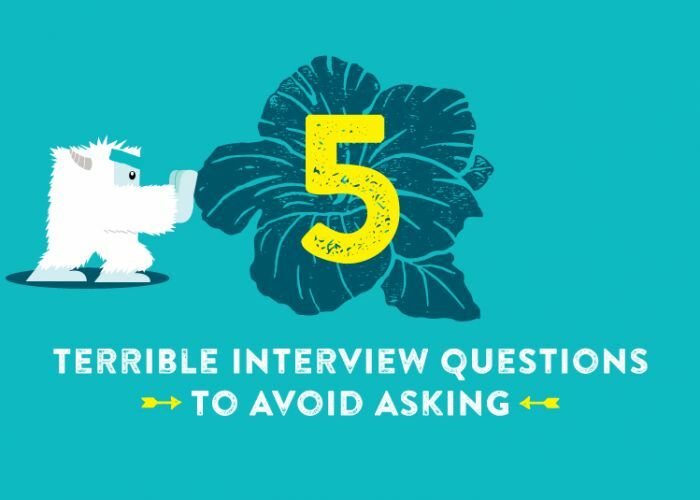 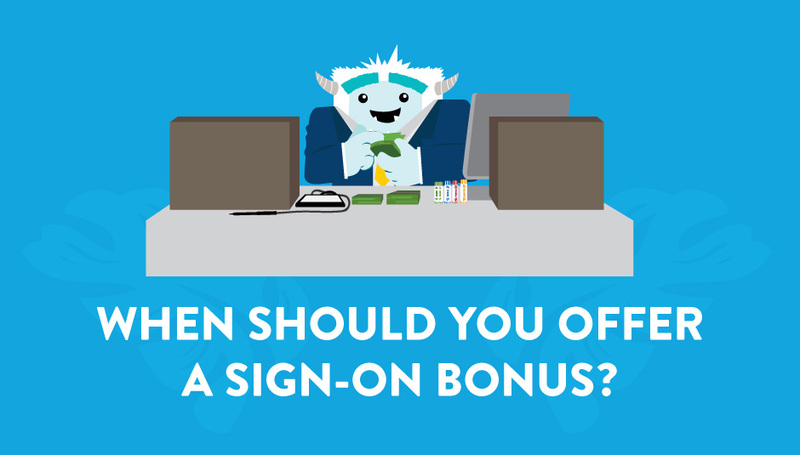 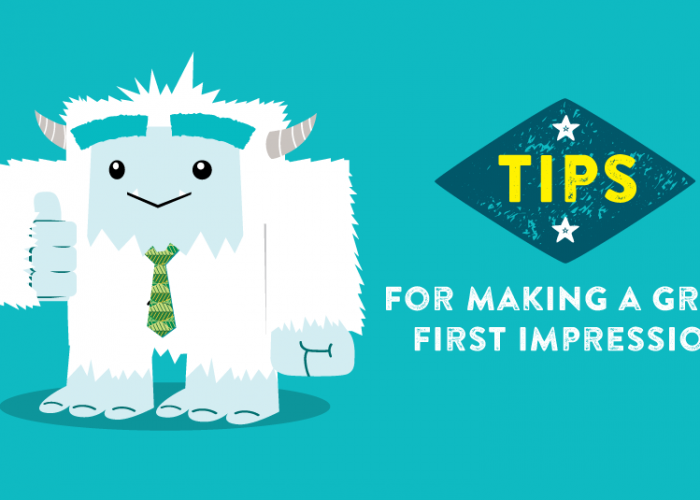 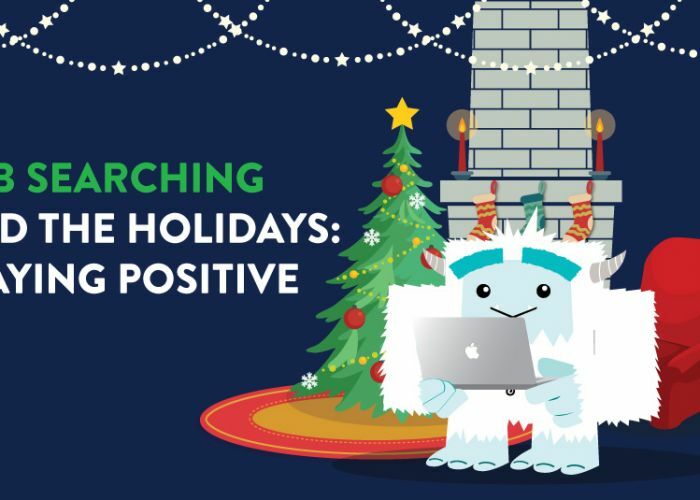 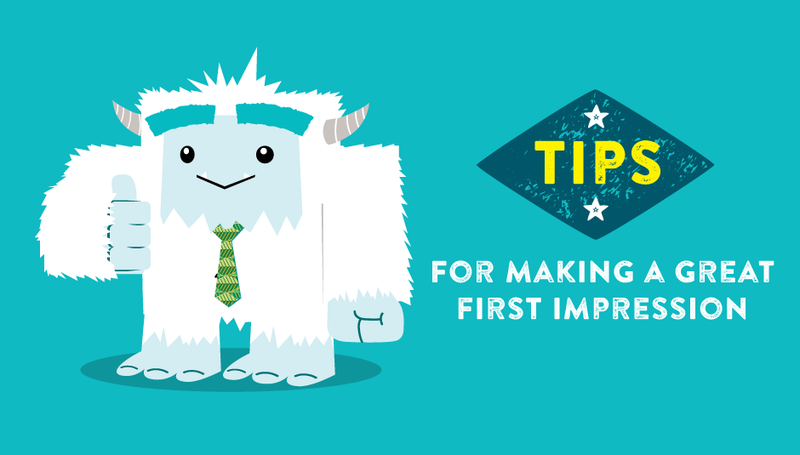 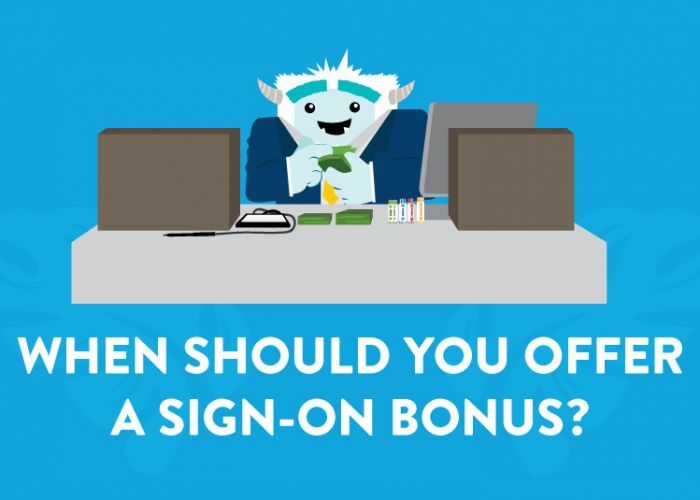 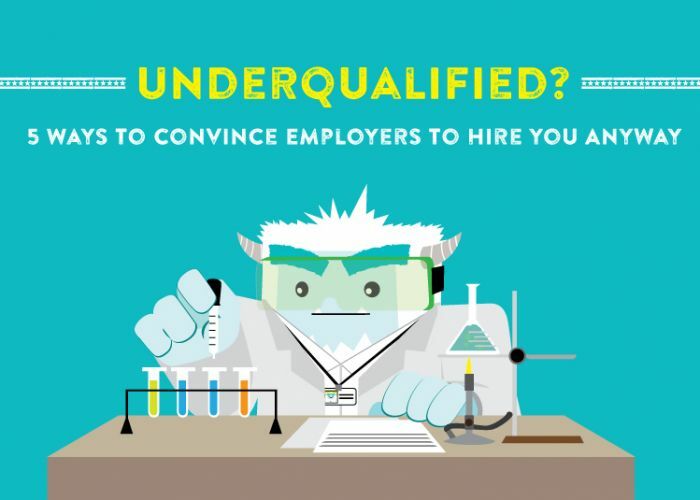 Qualified people (and yetis!) 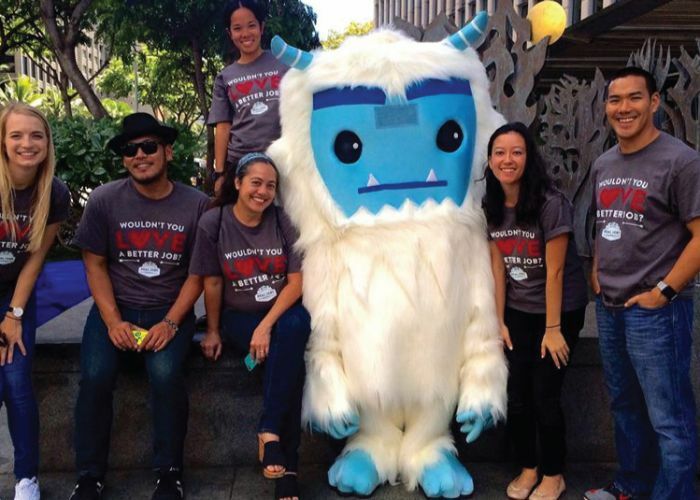 who aren't afraid of a challenge is what the ALTRES ohana is all about. 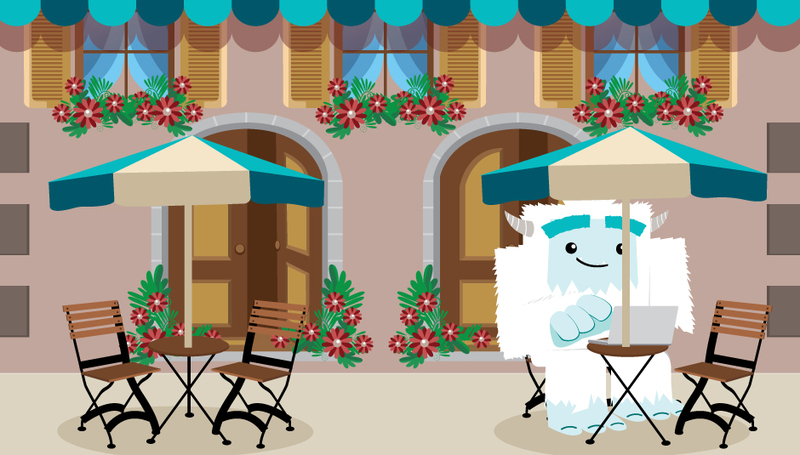 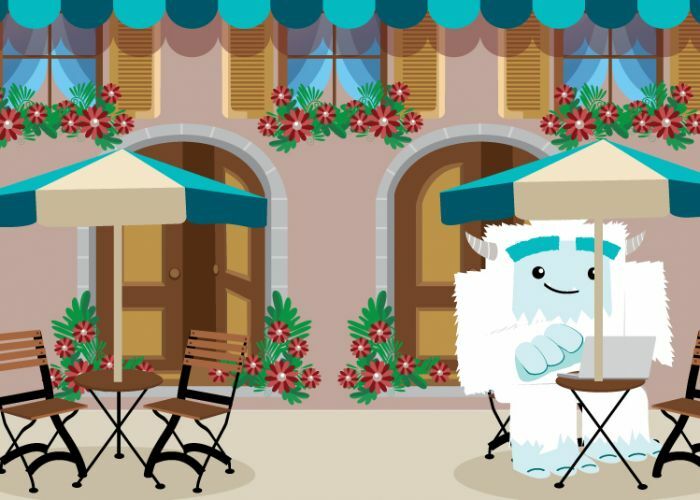 Work at La Tour Café, learn artisan baking methods, win Steve T. Yeti's heart. 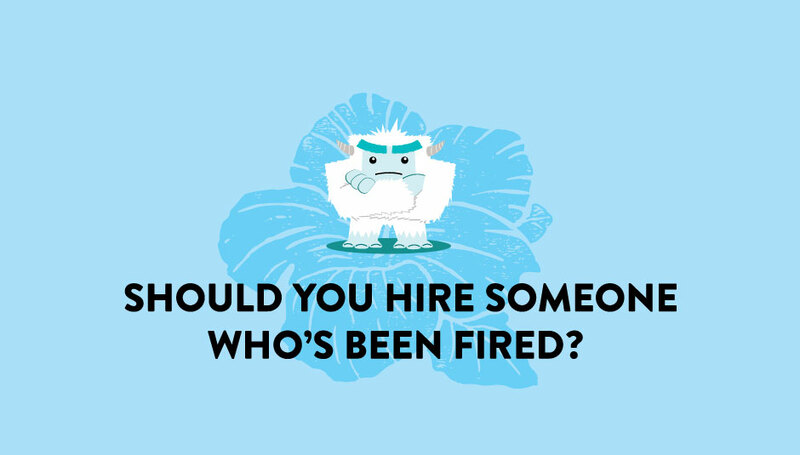 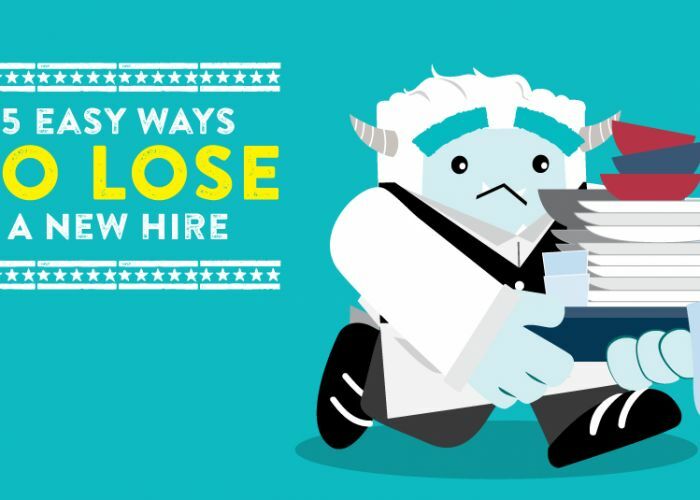 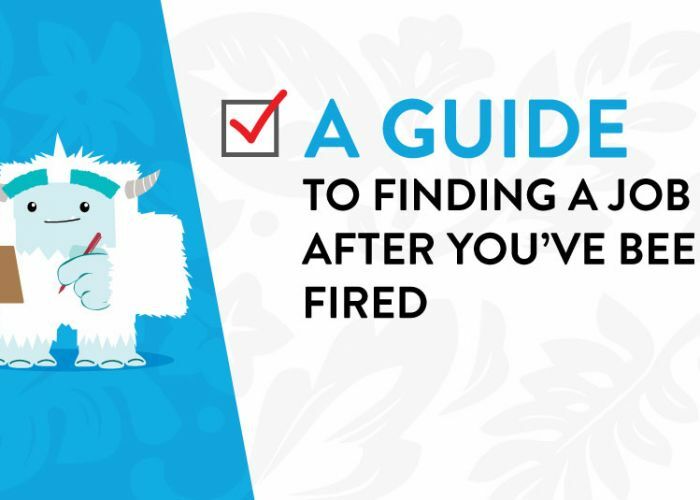 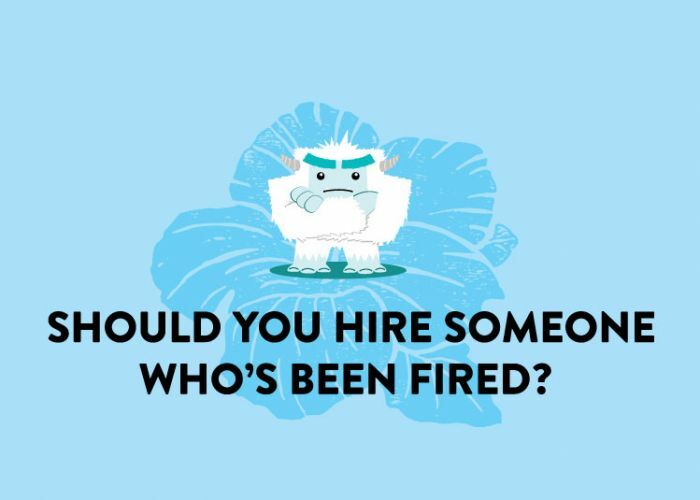 Should You Hire Someone Who’s Been Fired? 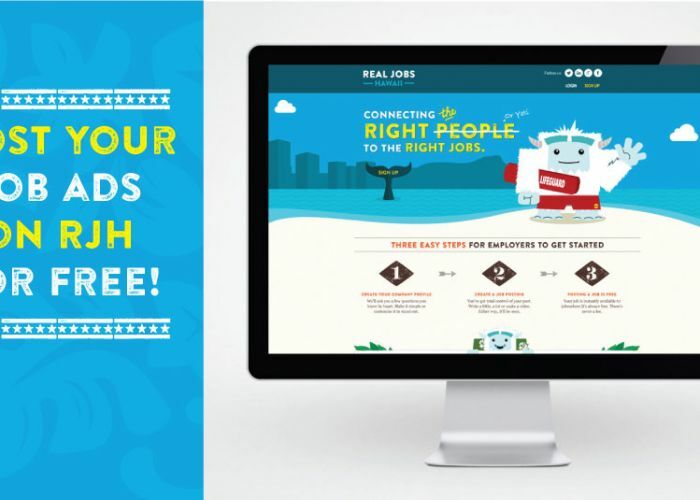 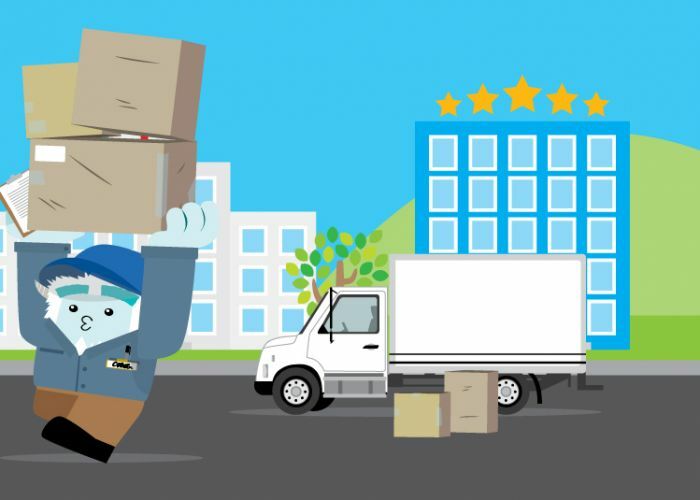 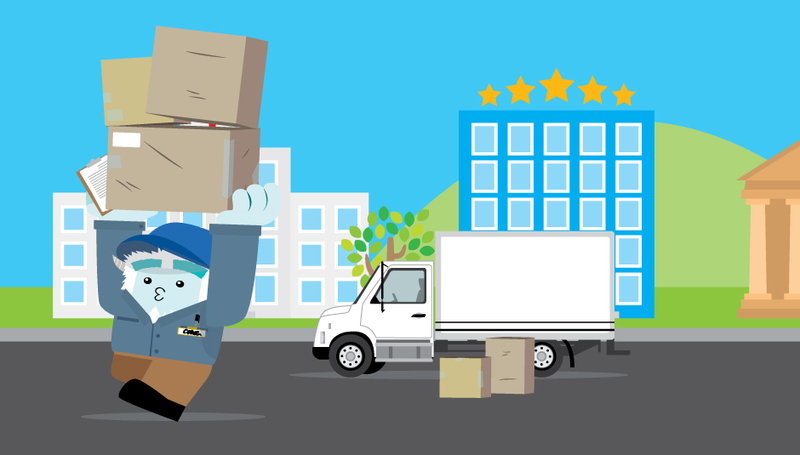 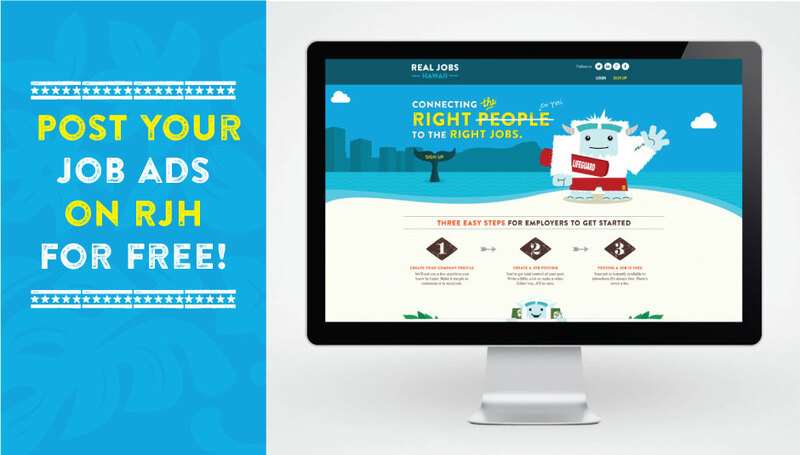 Post Your Job Ads on RJH for Free! 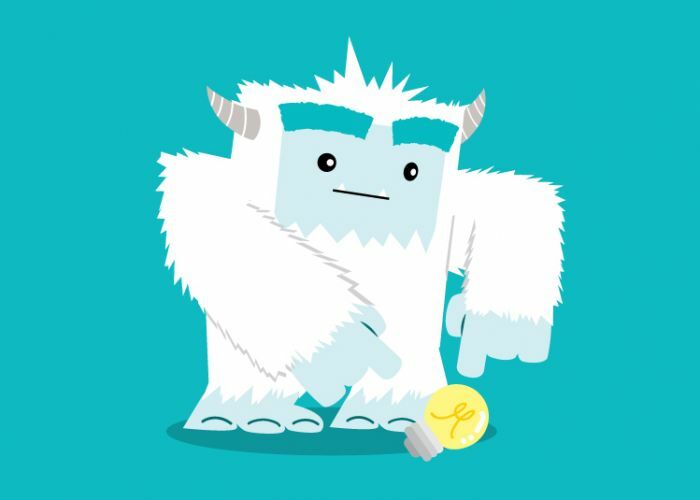 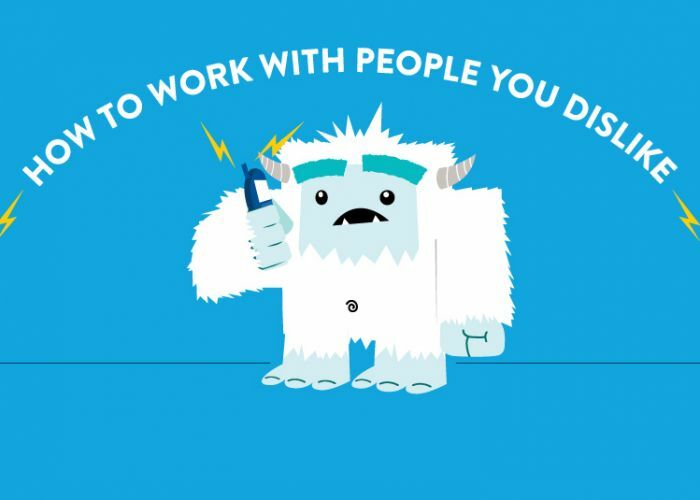 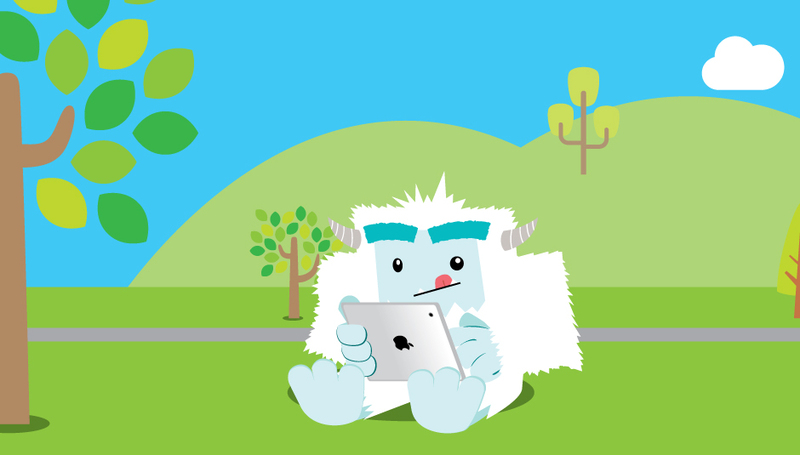 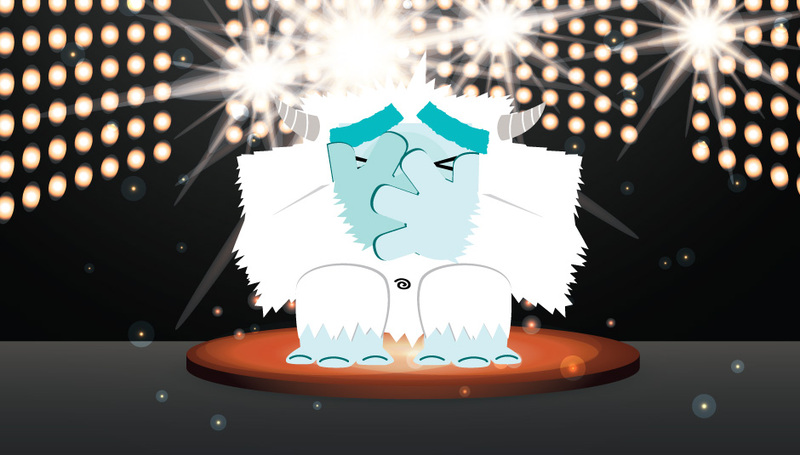 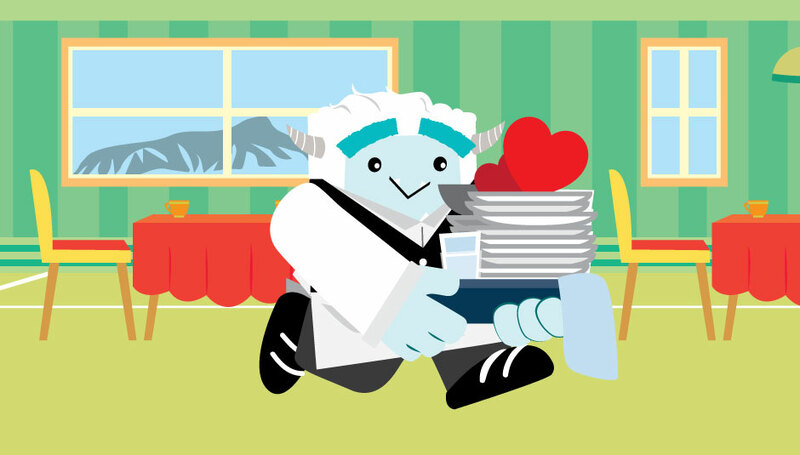 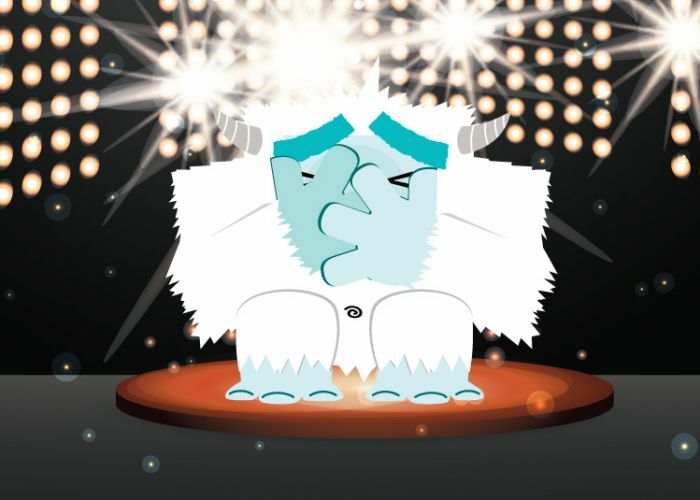 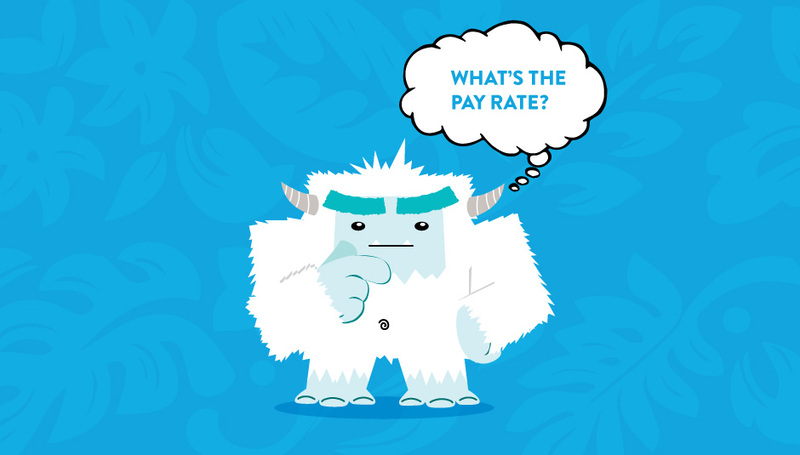 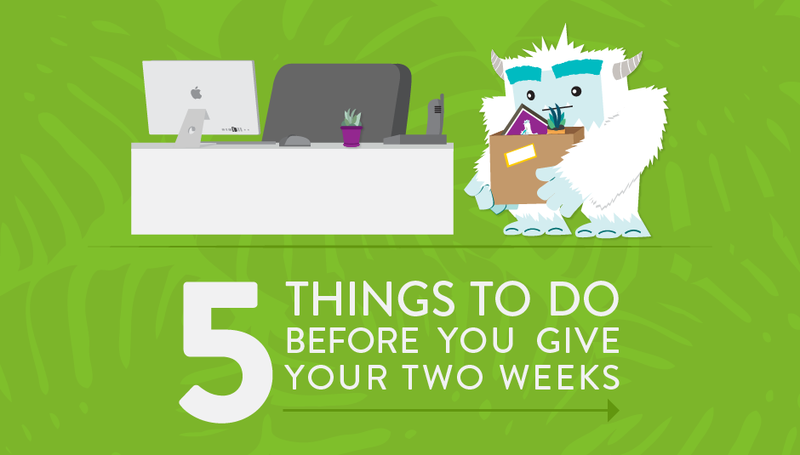 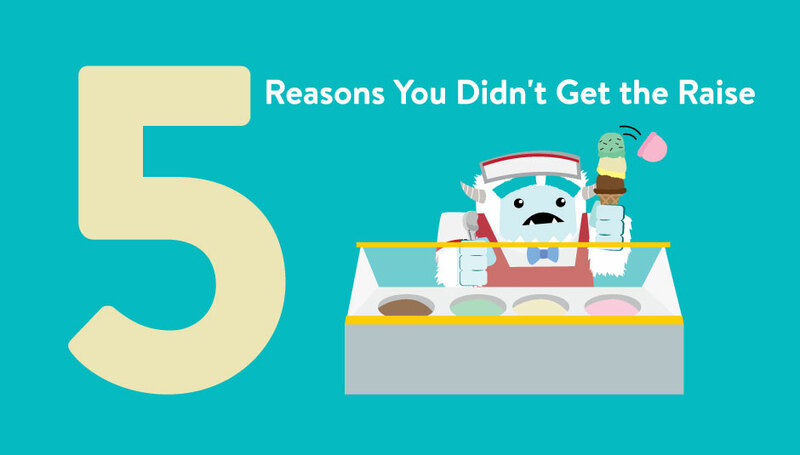 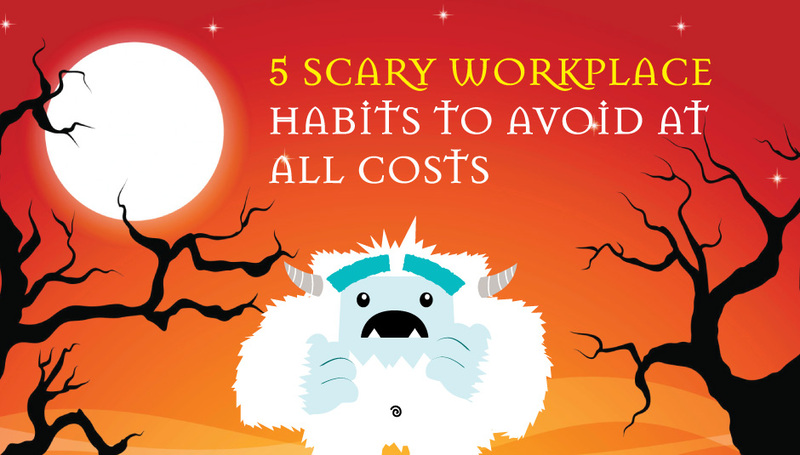 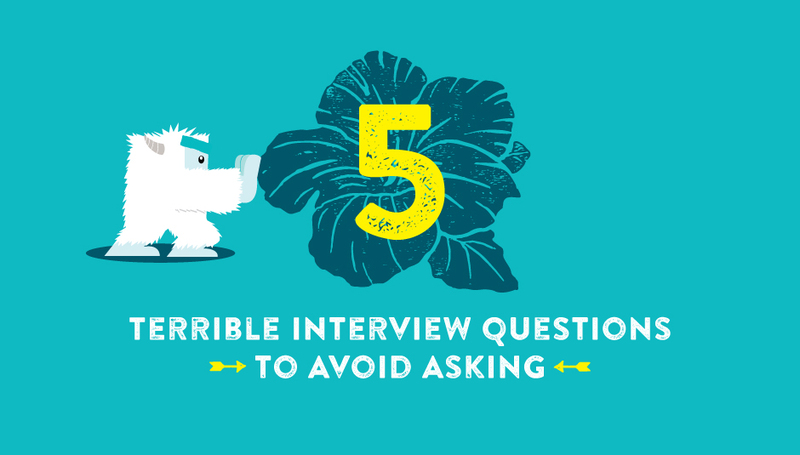 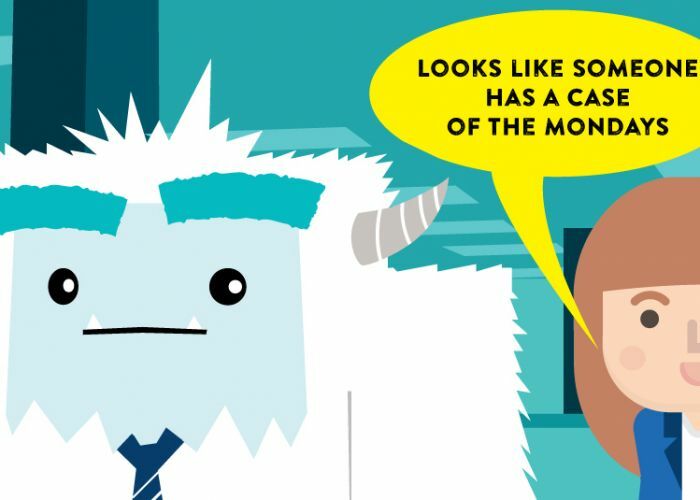 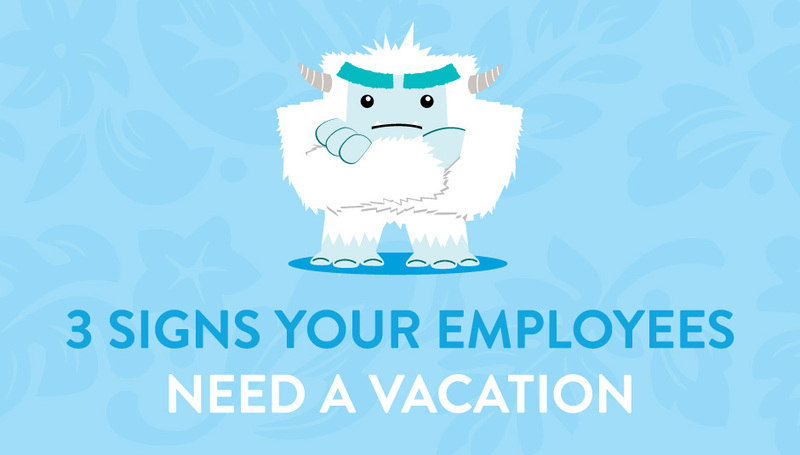 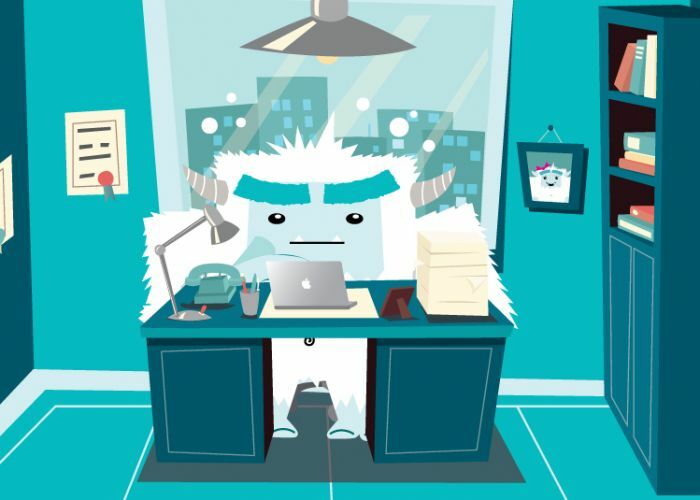 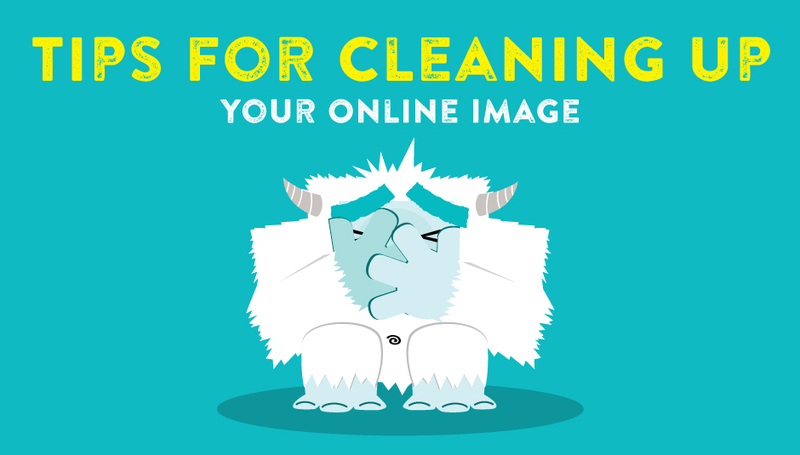 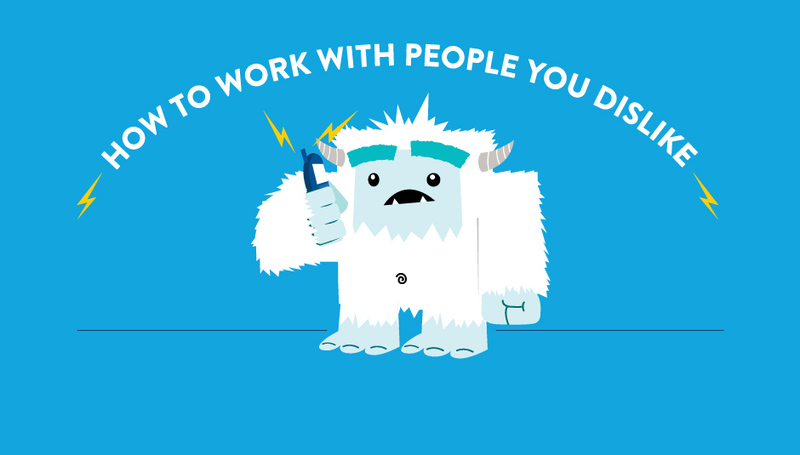 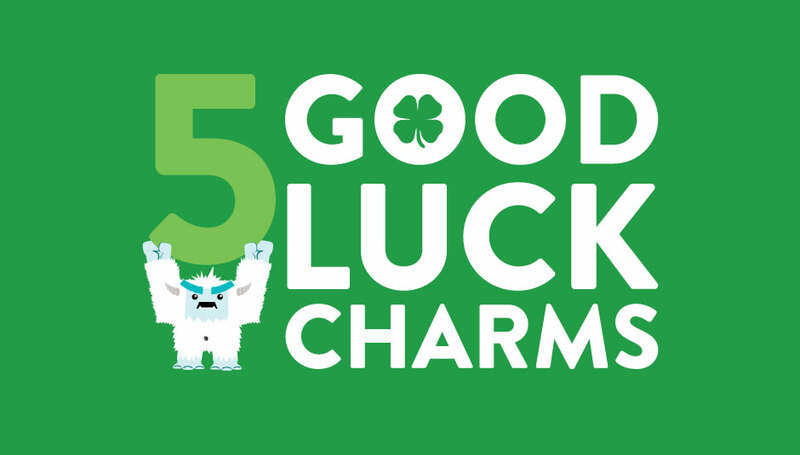 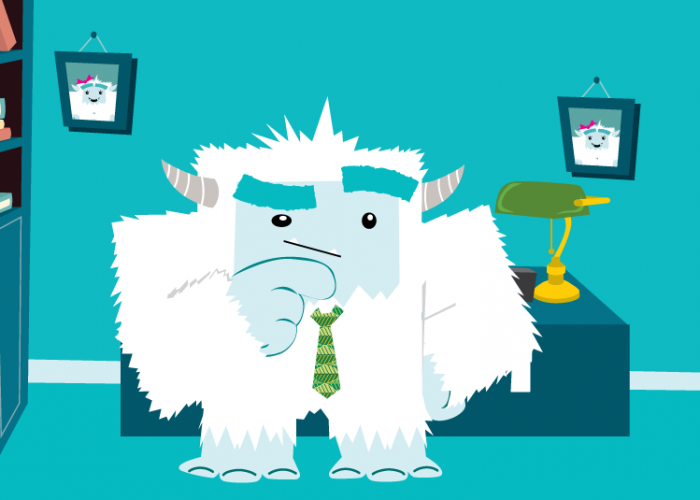 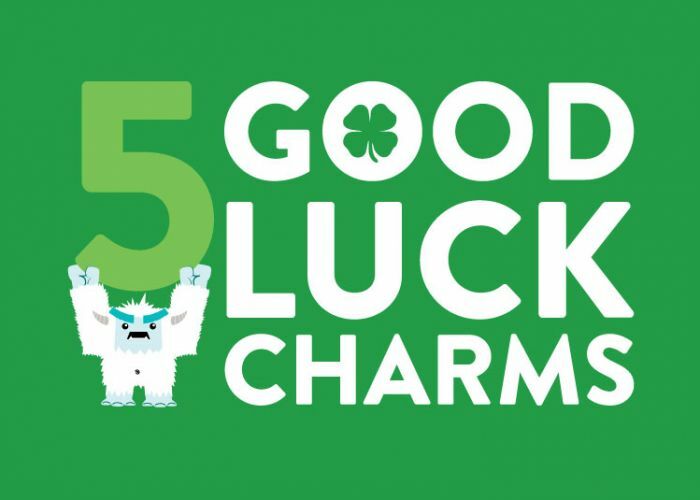 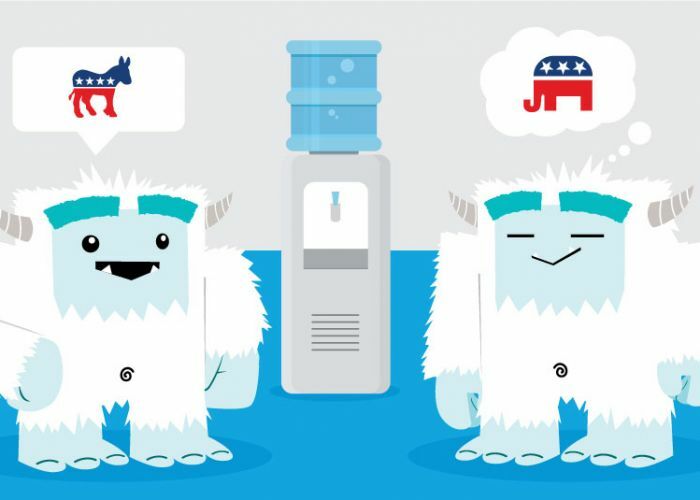 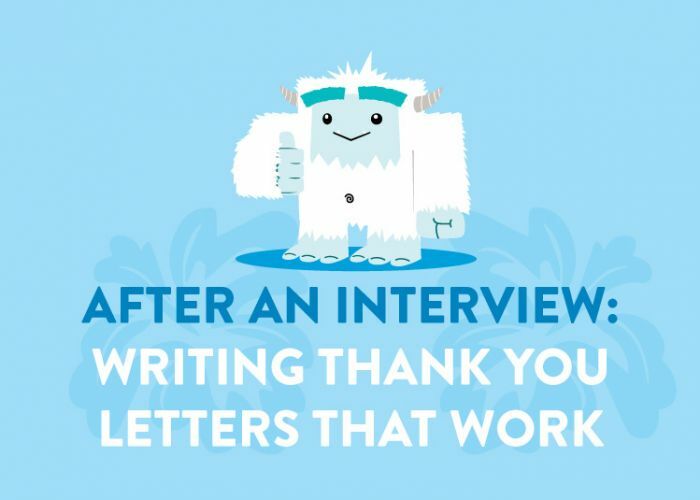 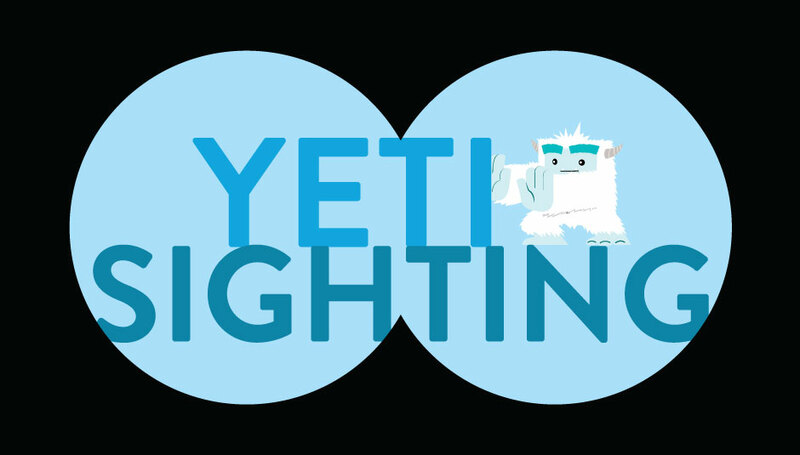 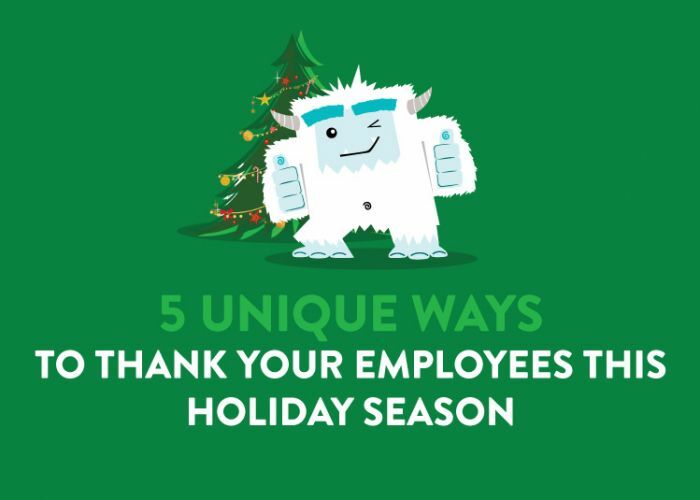 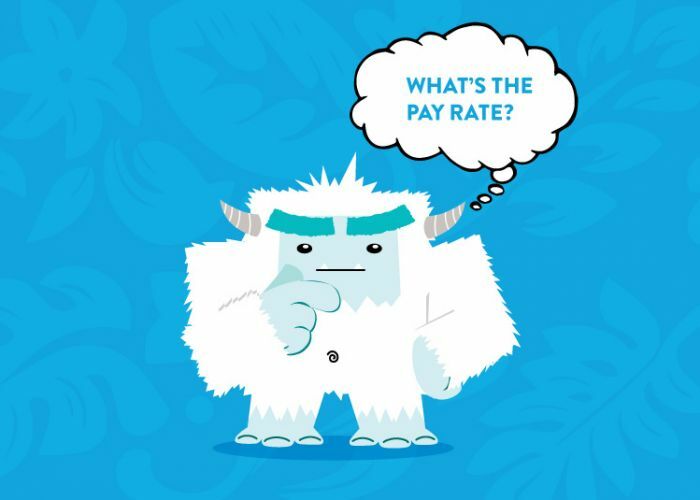 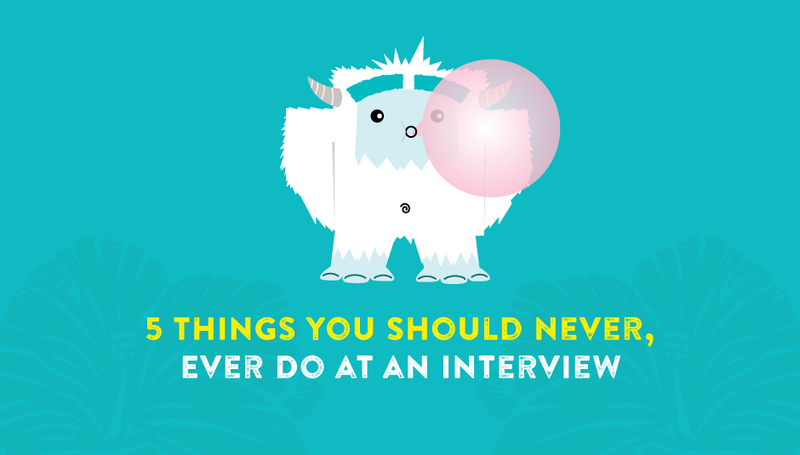 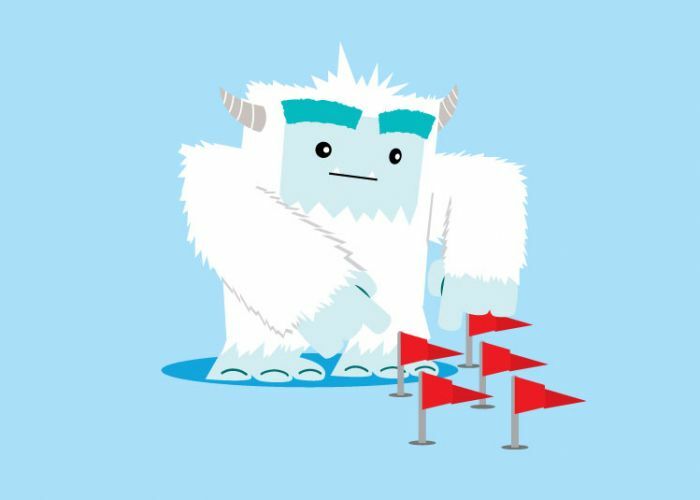 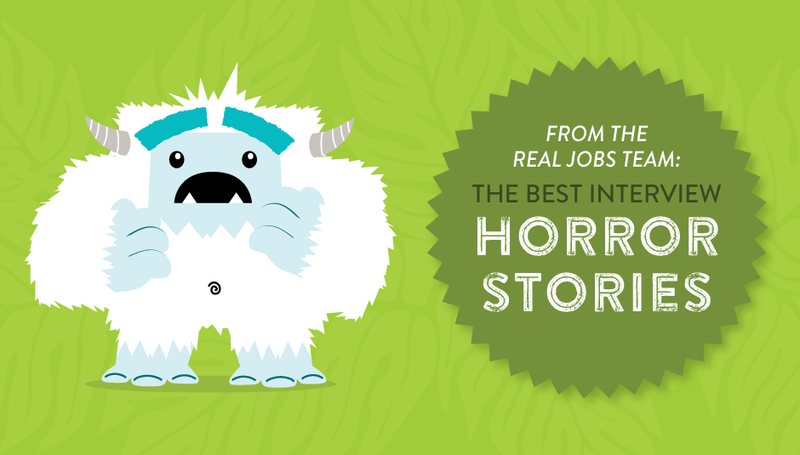 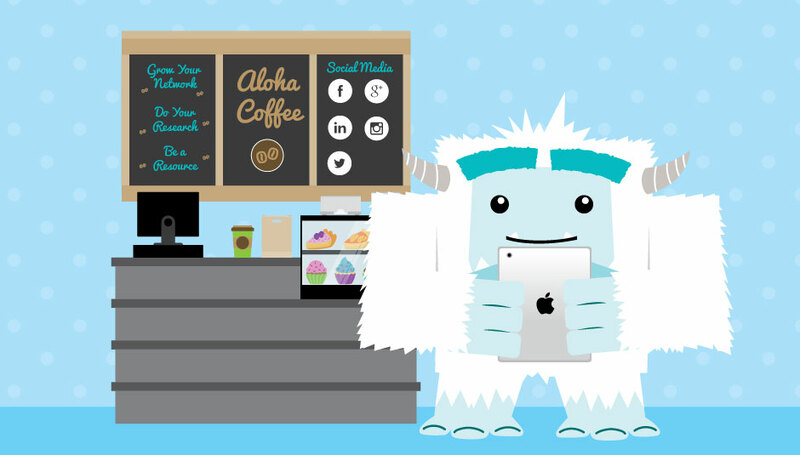 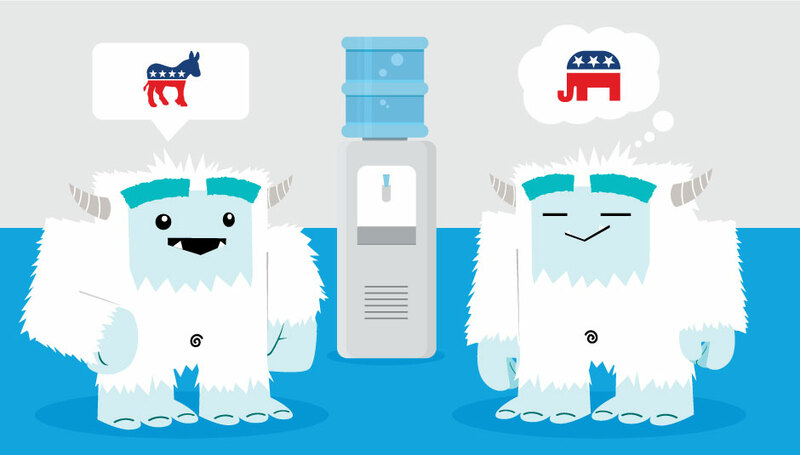 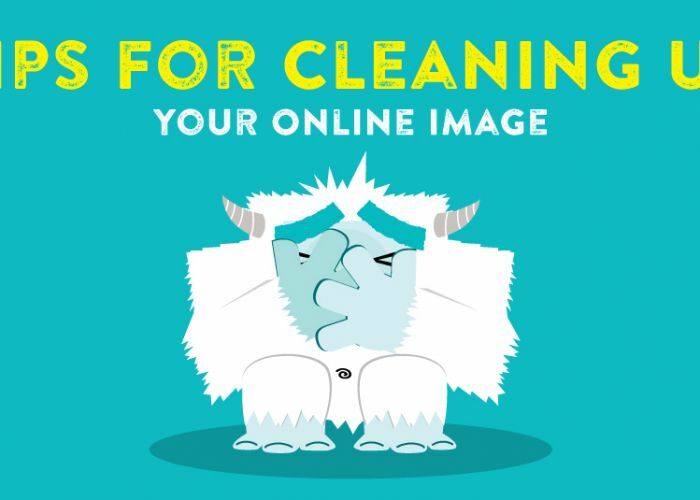 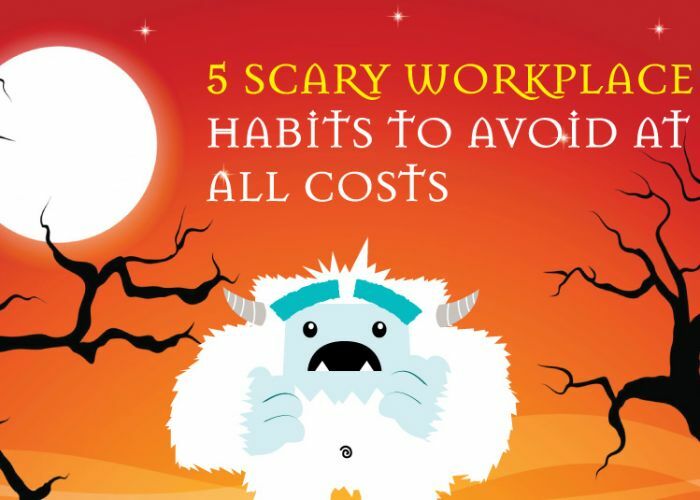 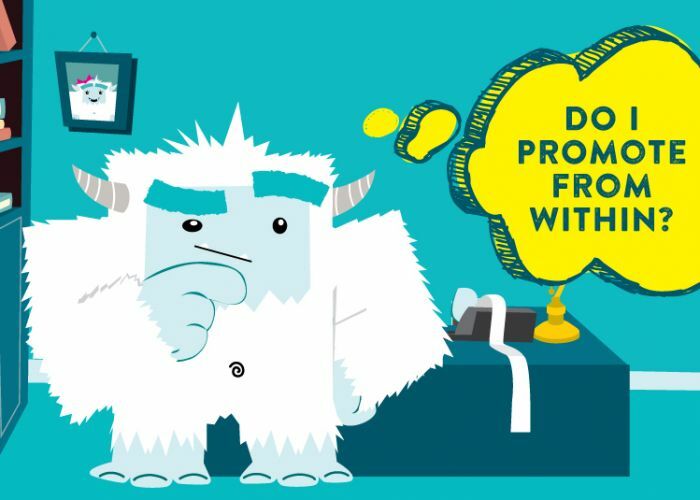 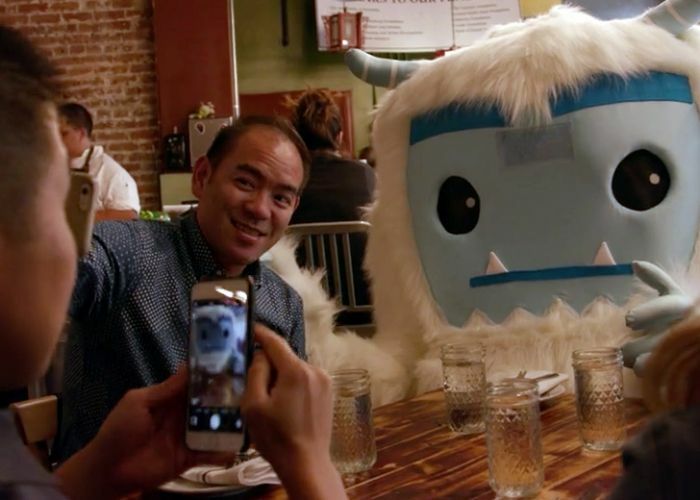 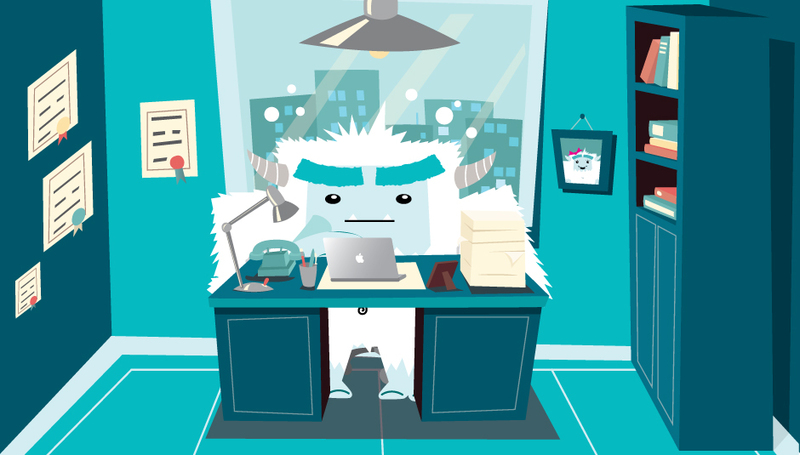 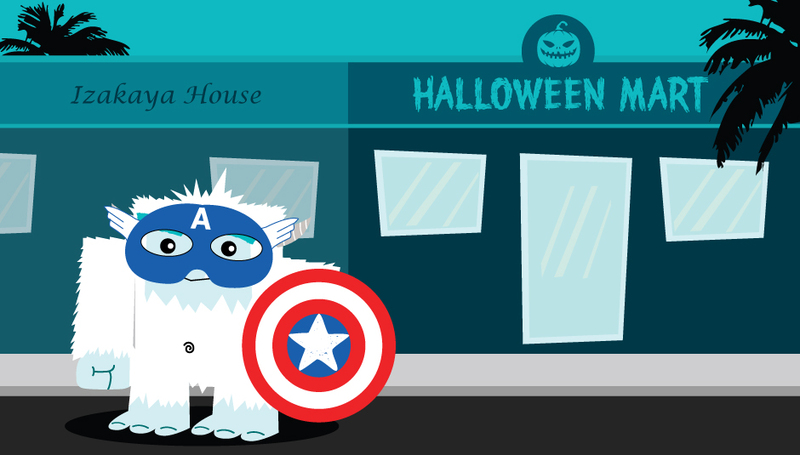 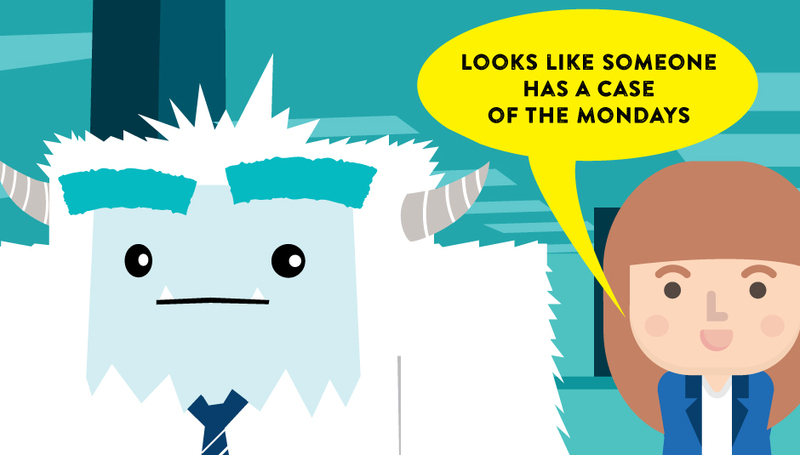 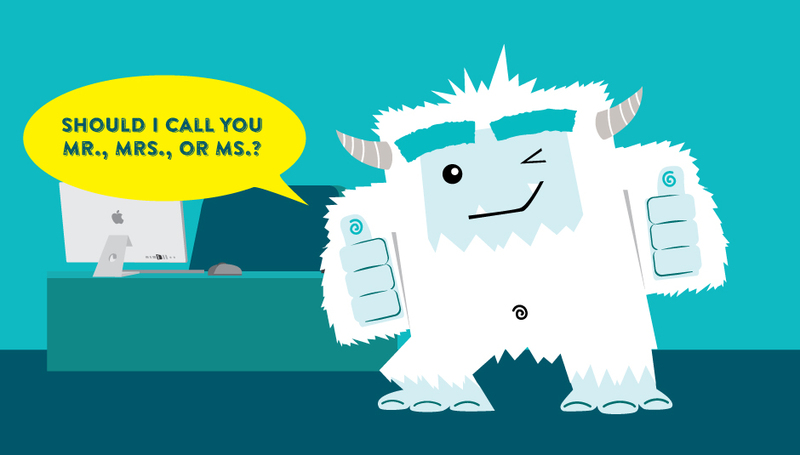 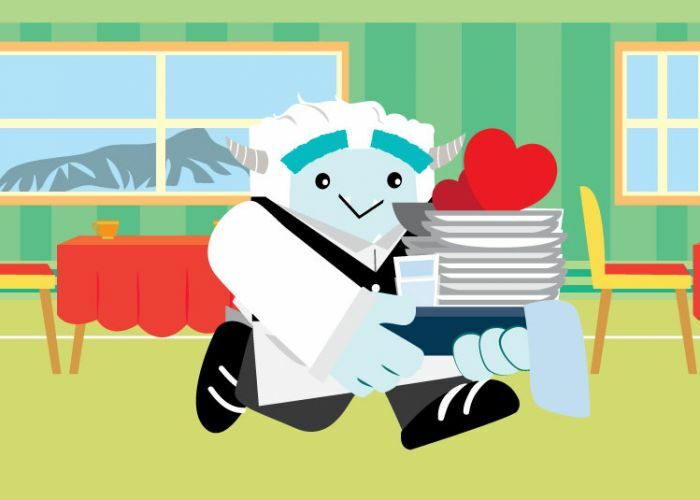 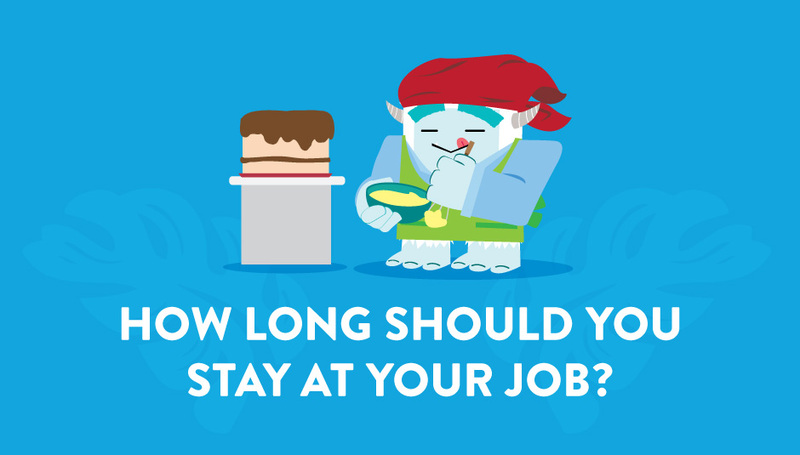 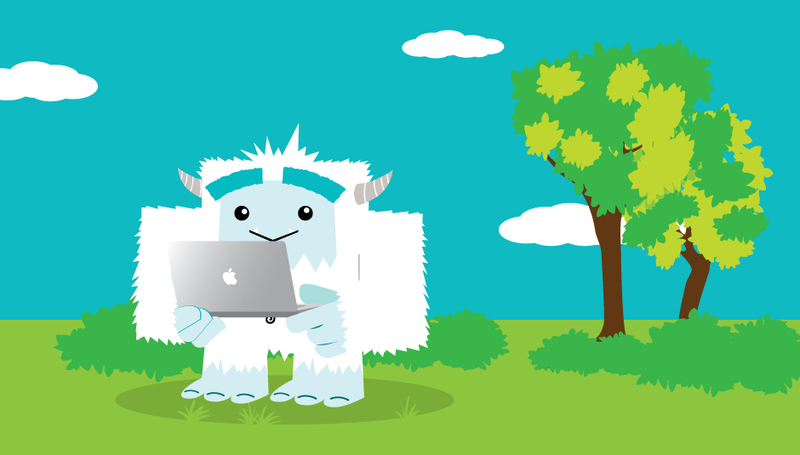 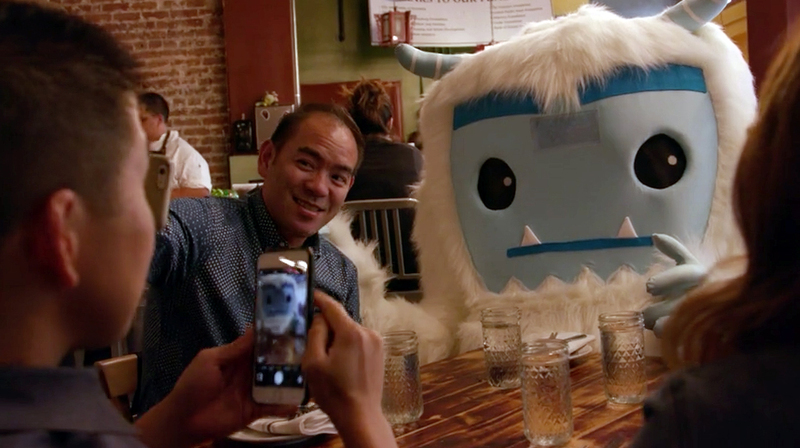 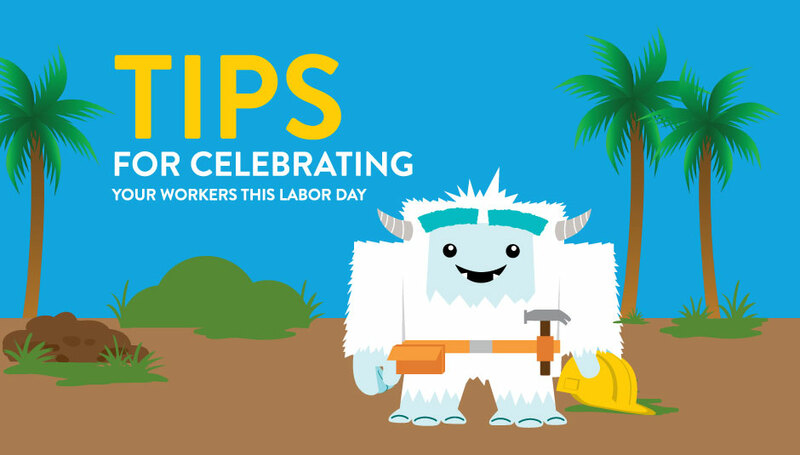 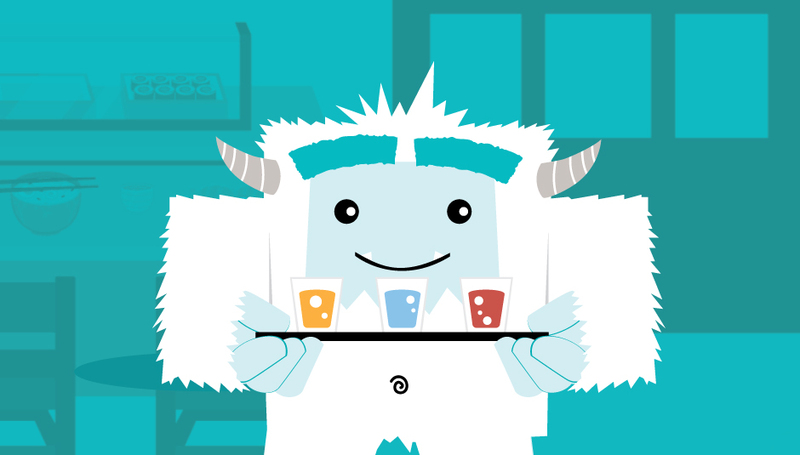 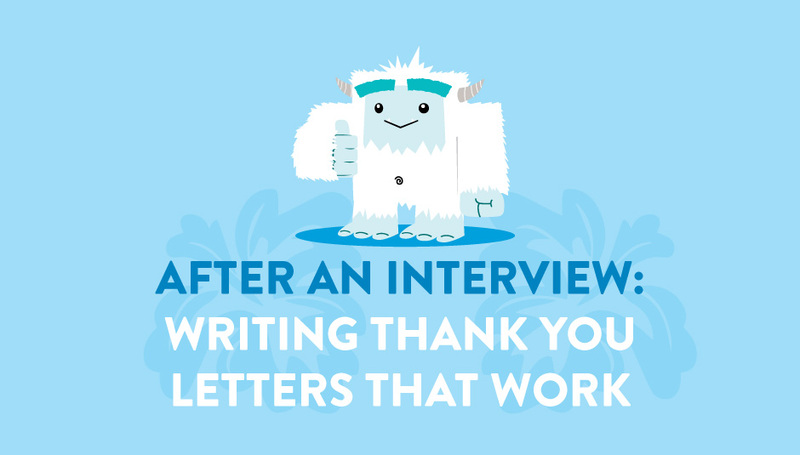 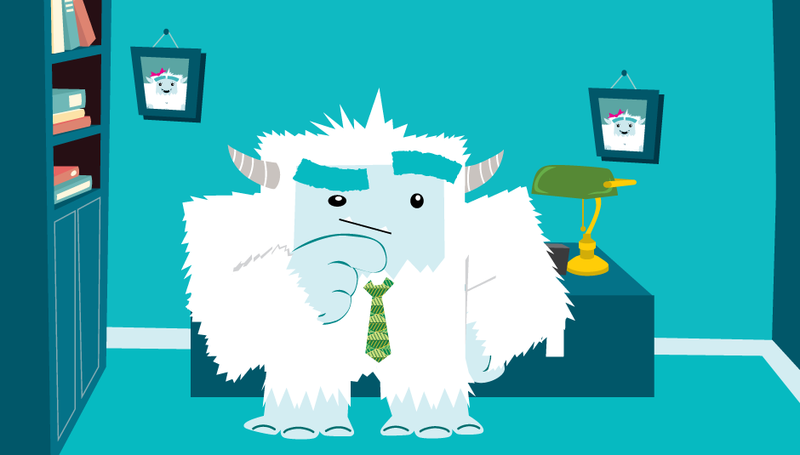 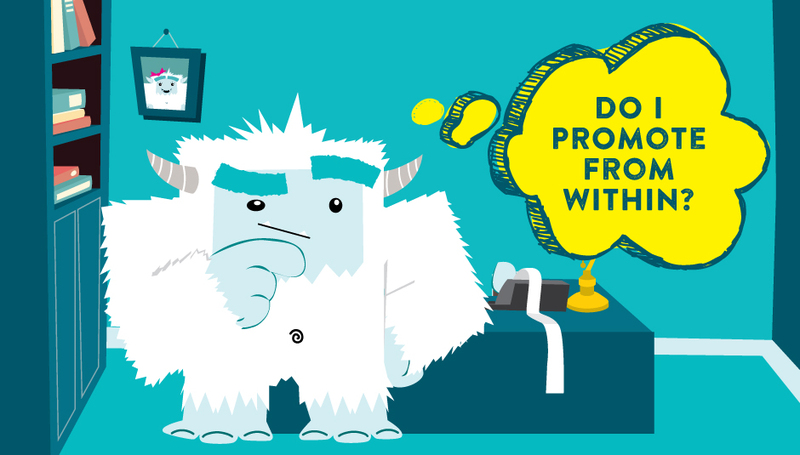 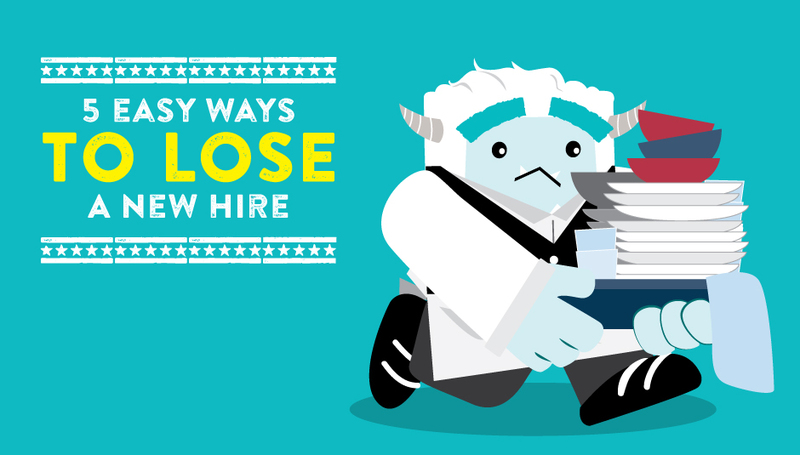 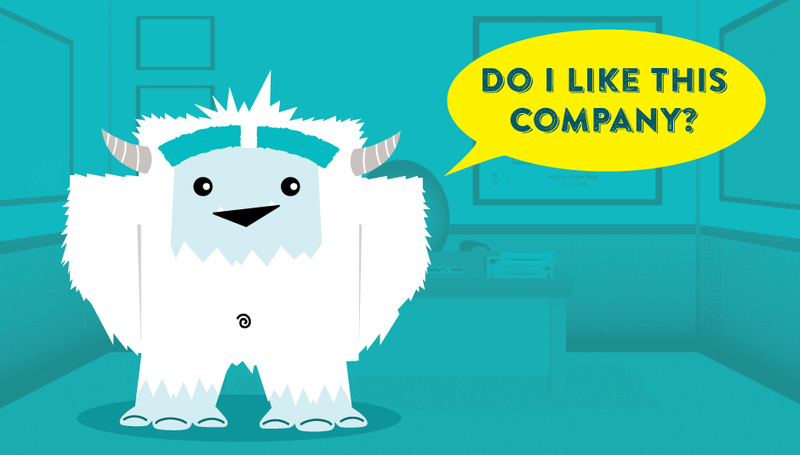 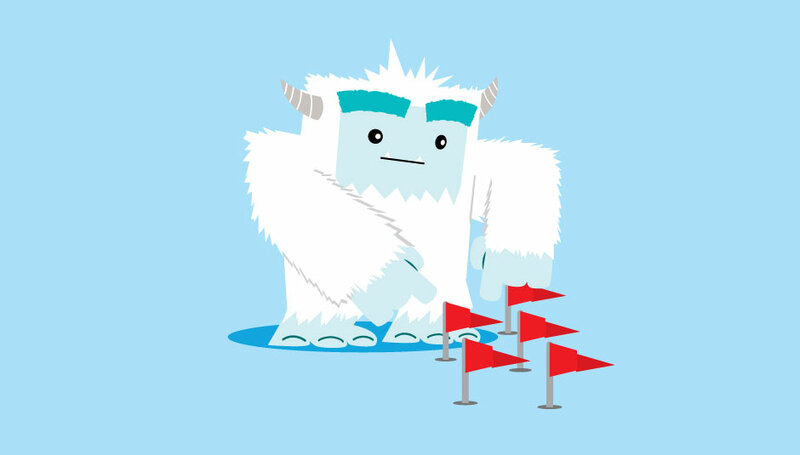 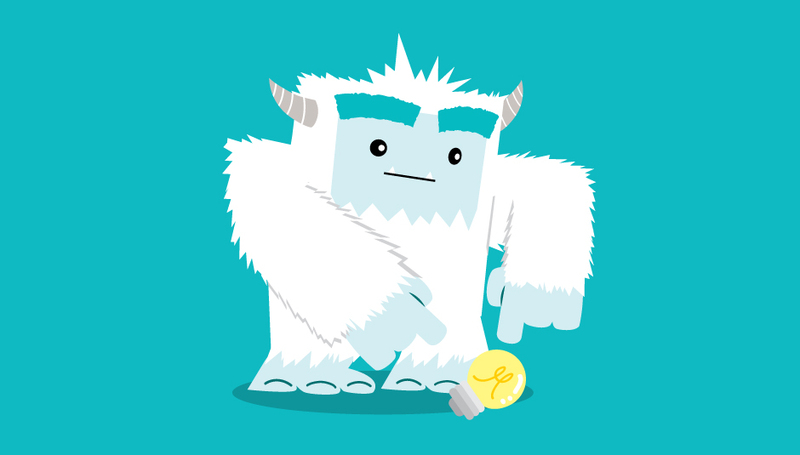 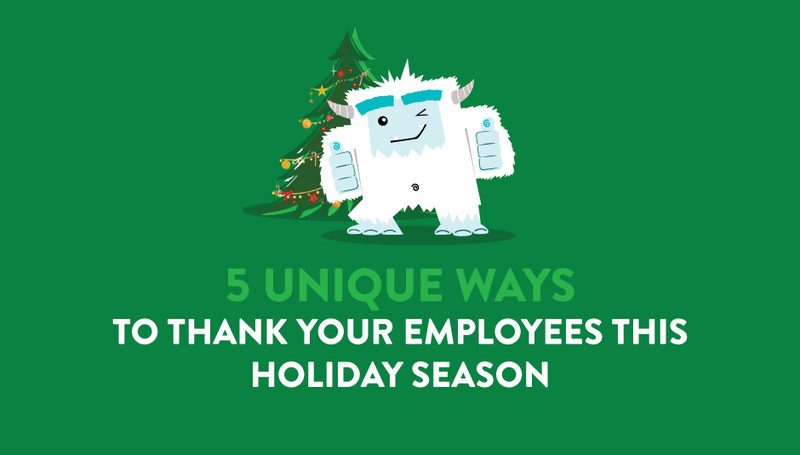 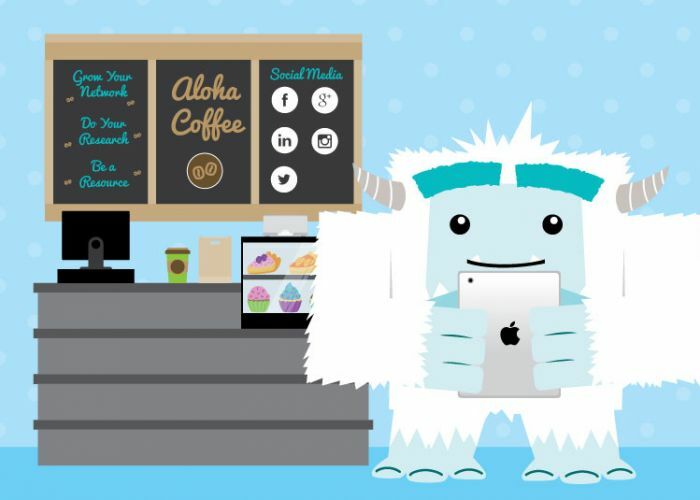 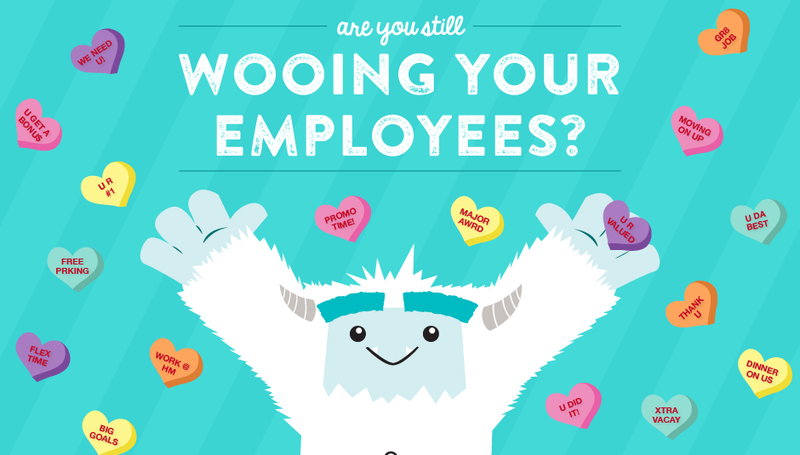 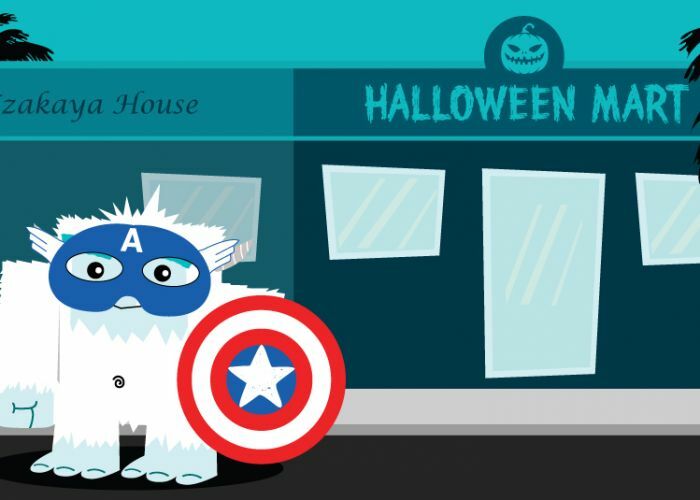 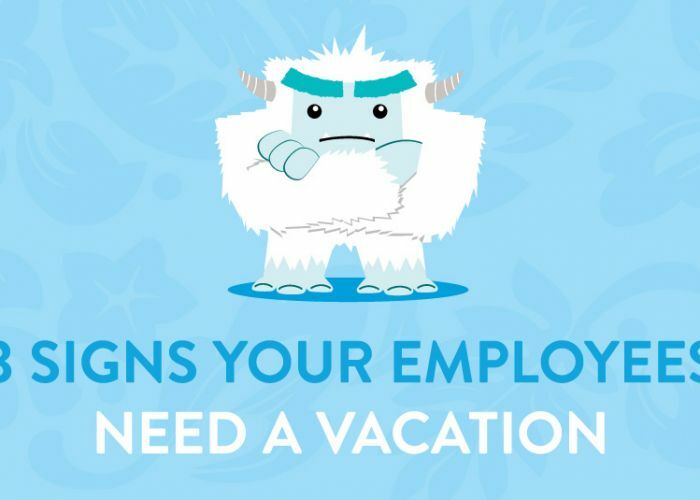 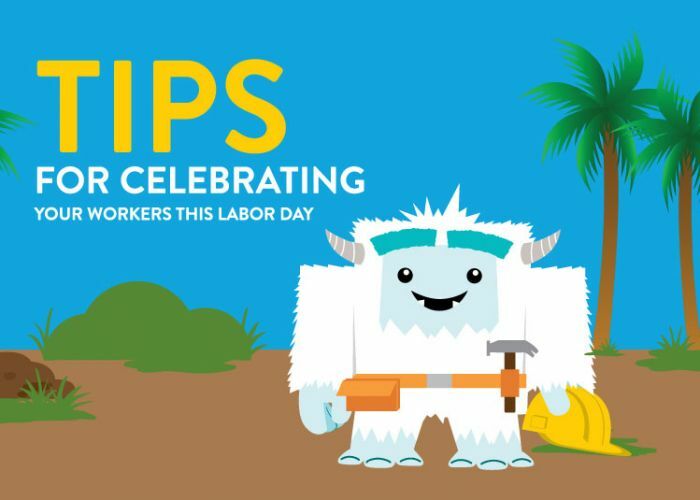 People working in dental services will always be popular with Steve T. Yeti. 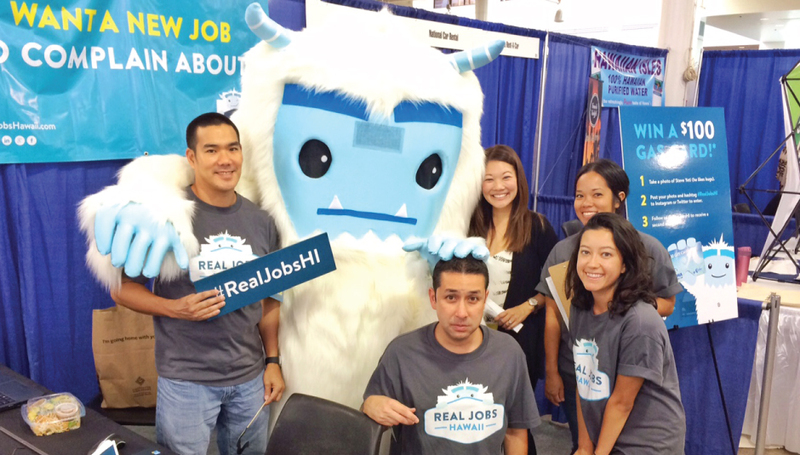 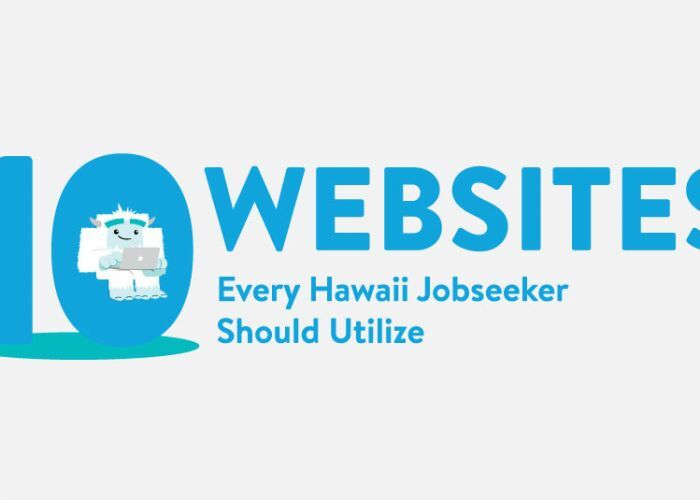 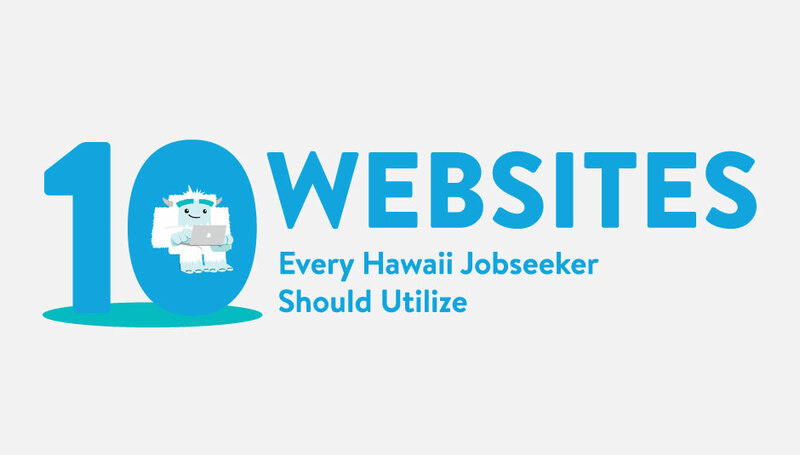 It Was Great Seeing You at the Star-Advertiser Hawaii Career Expo!